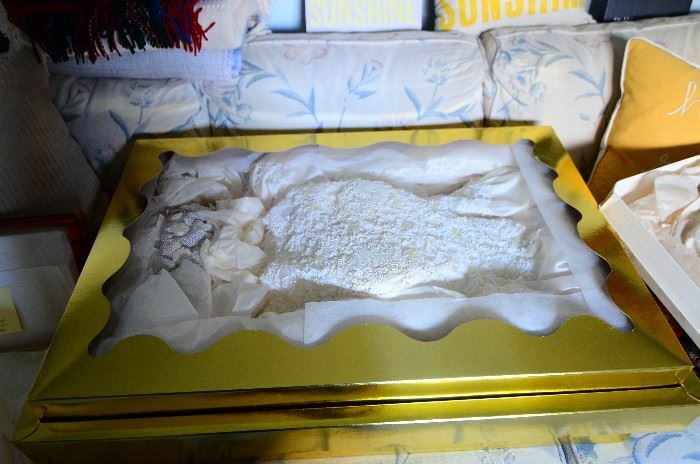 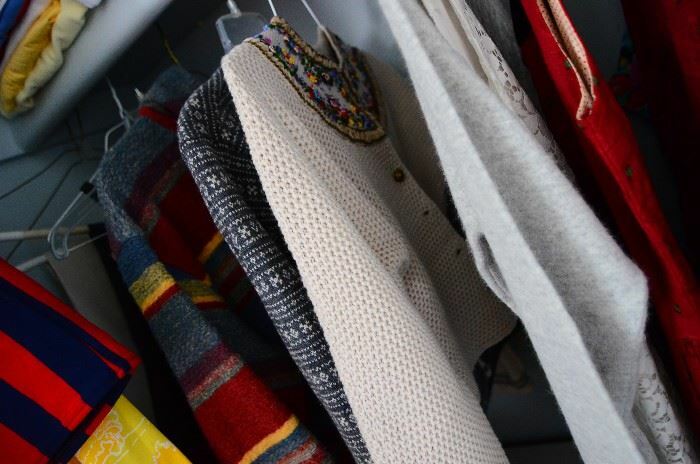 *50% Off Friday! 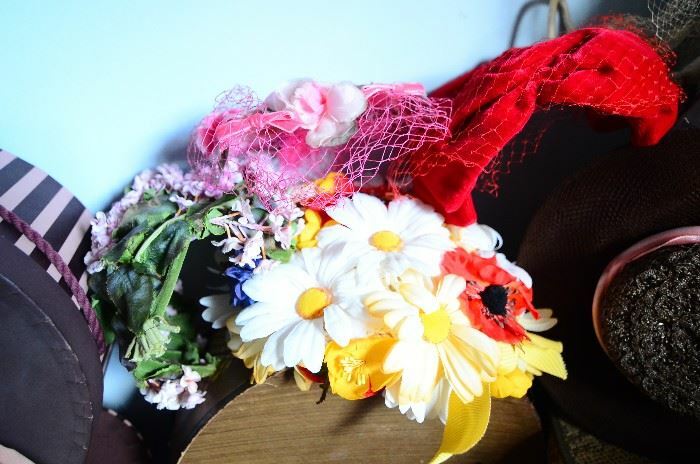 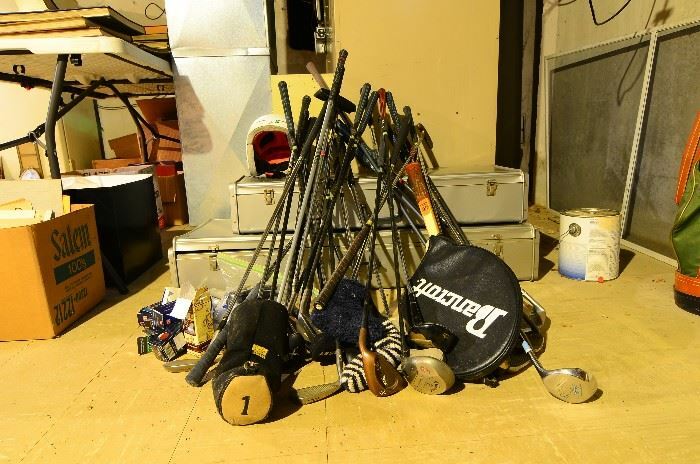 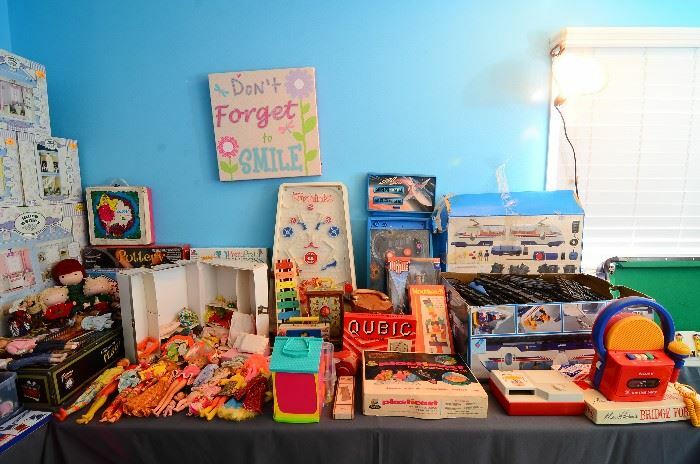 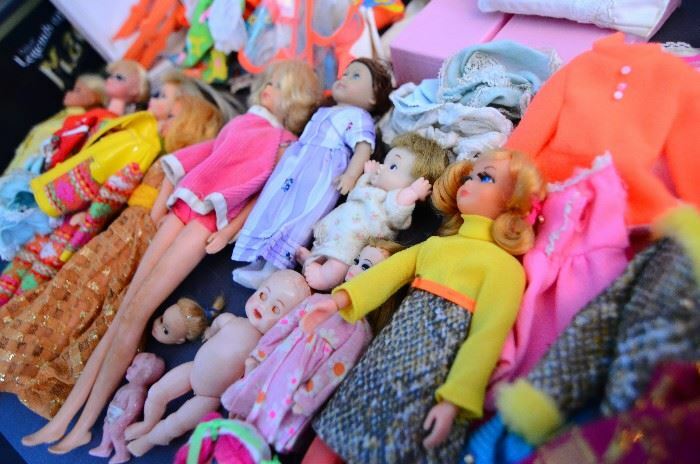 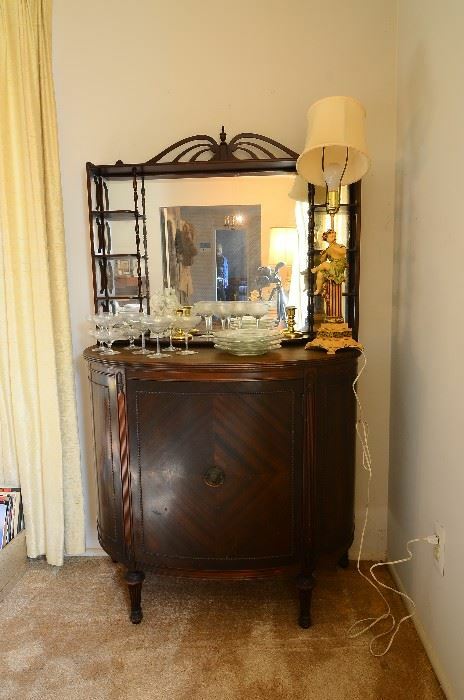 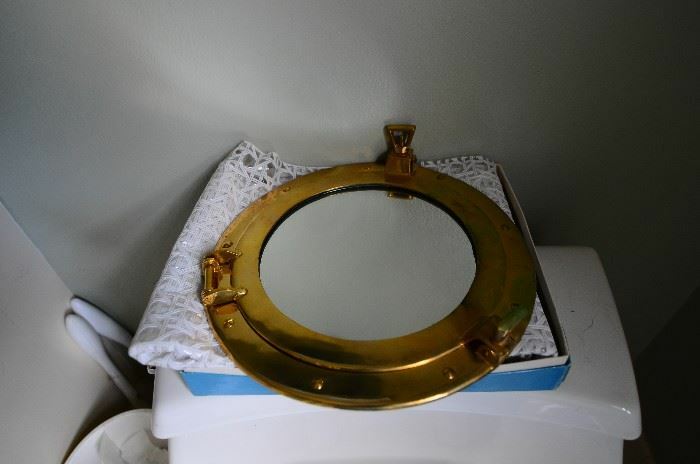 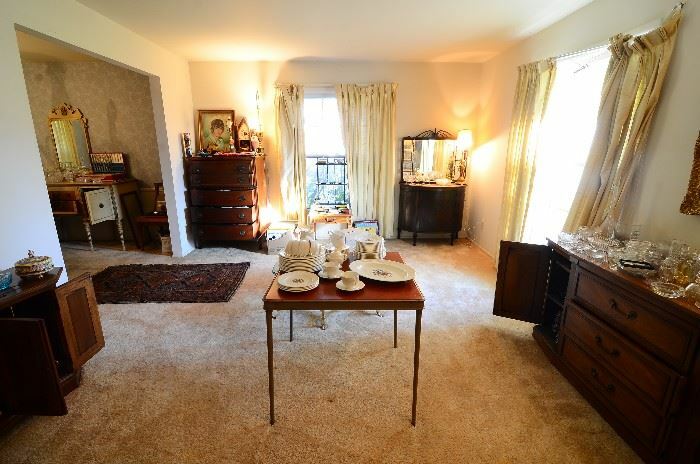 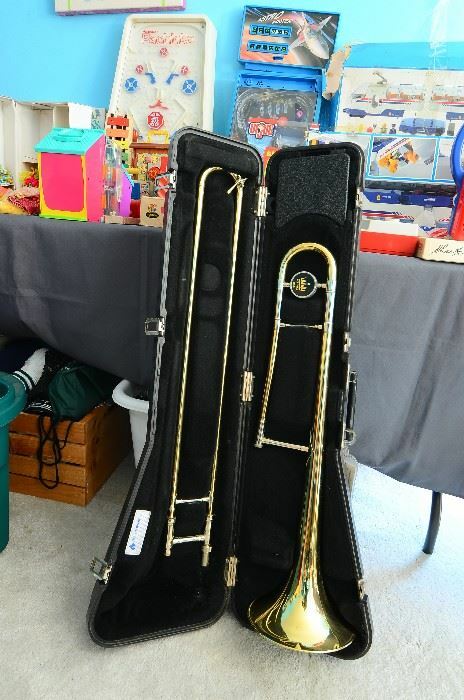 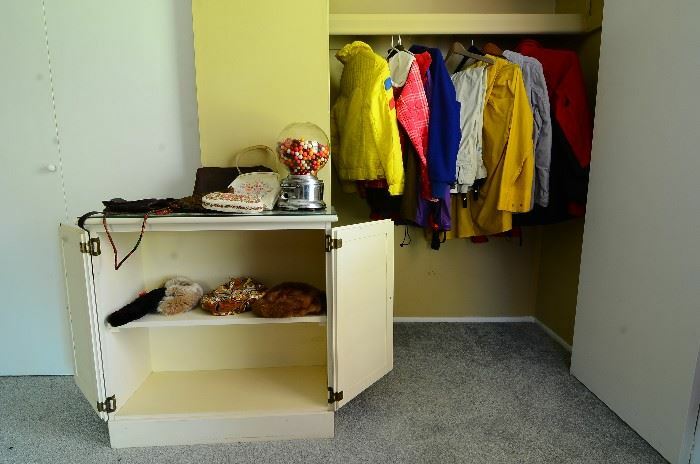 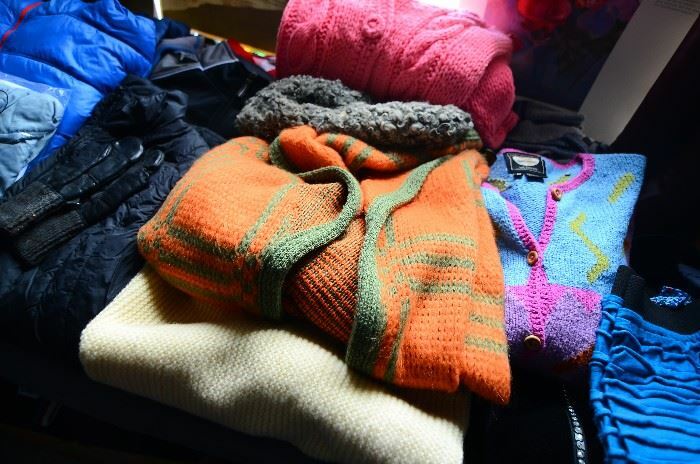 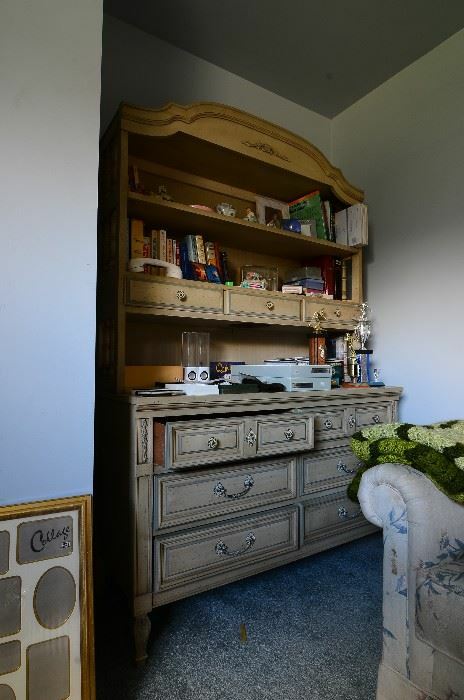 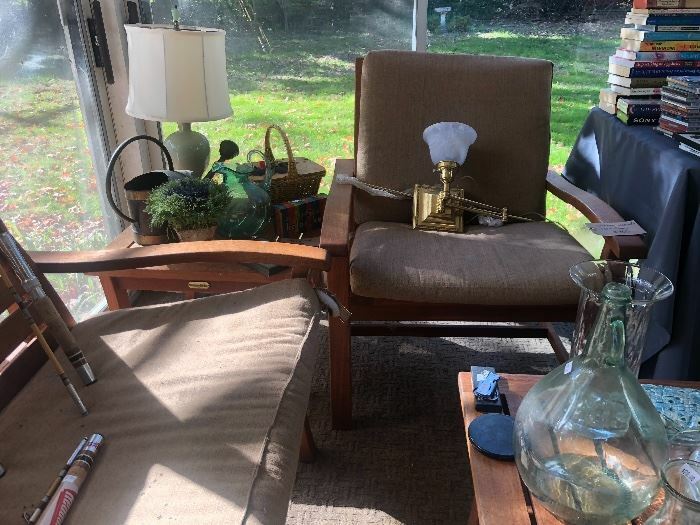 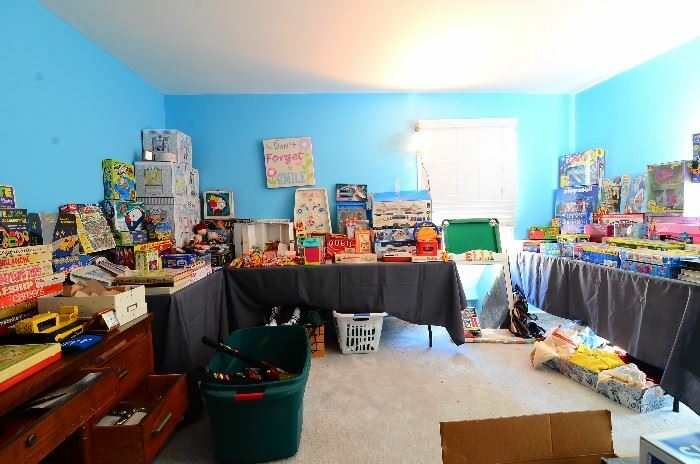 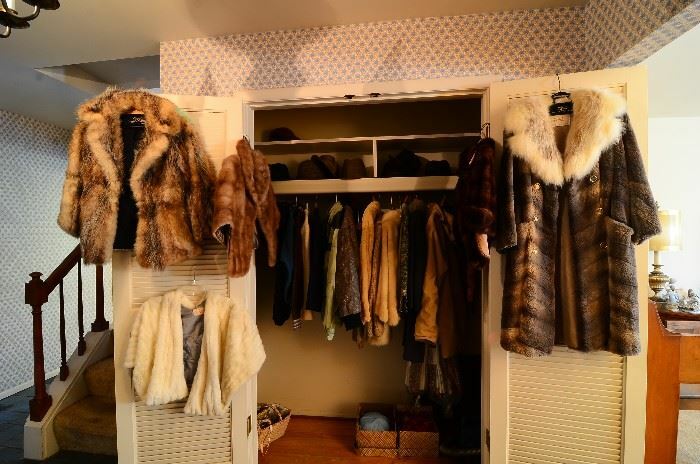 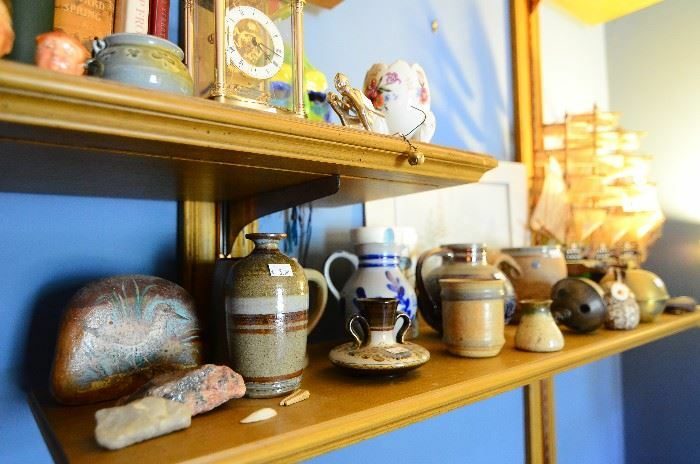 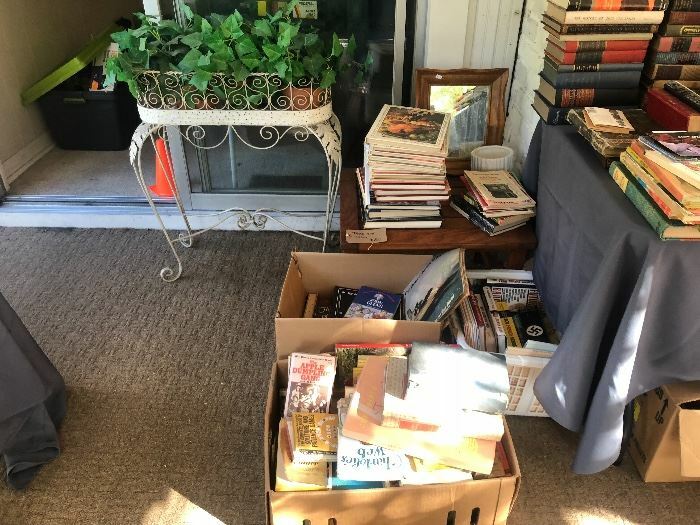 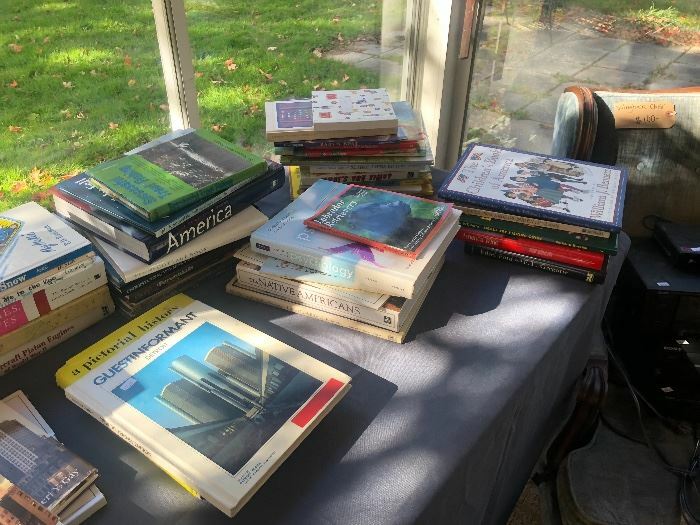 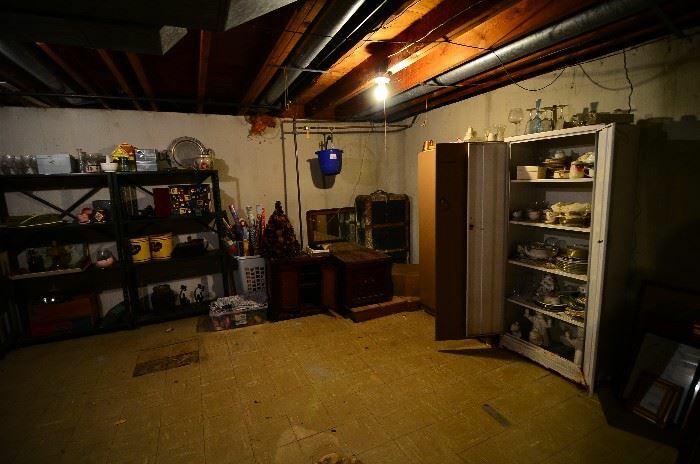 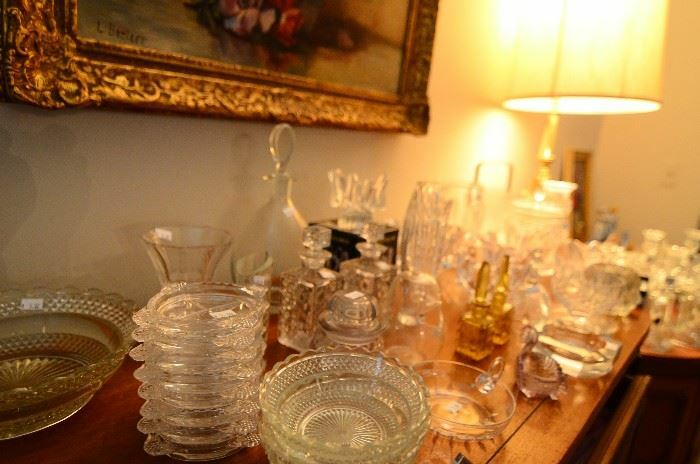 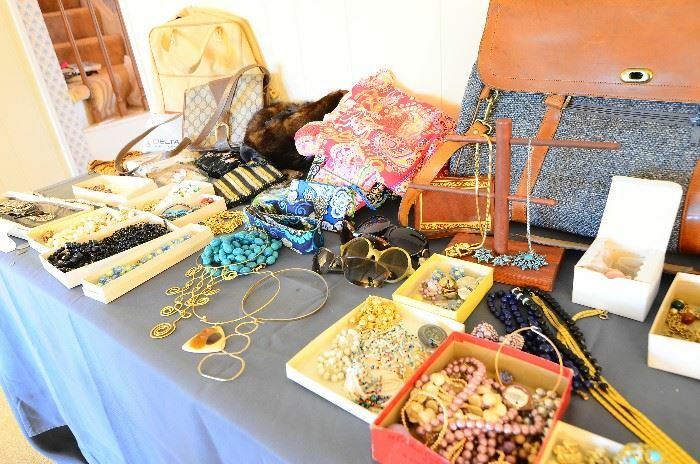 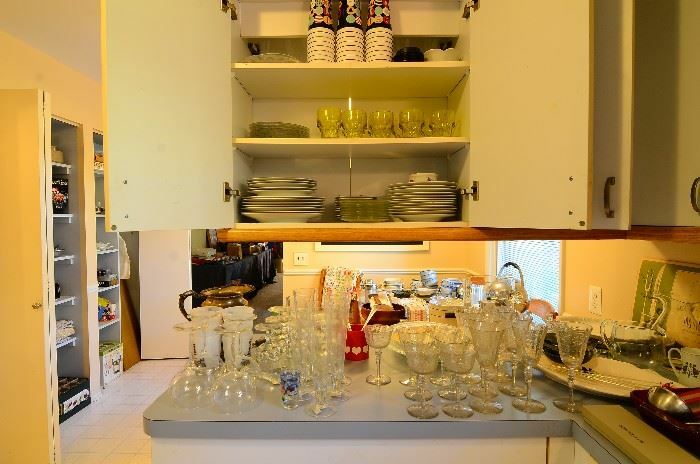 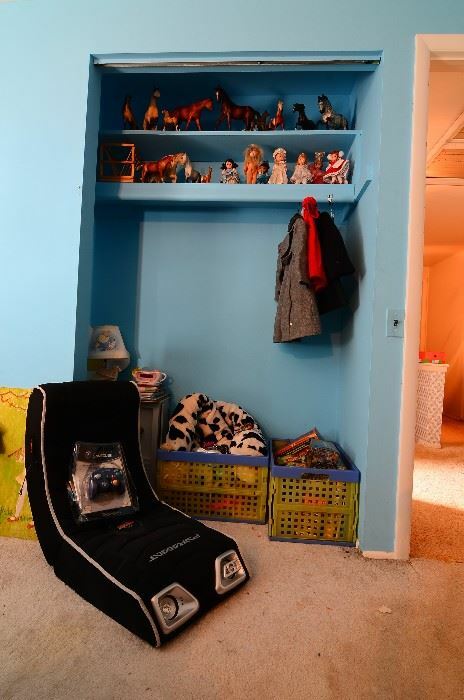 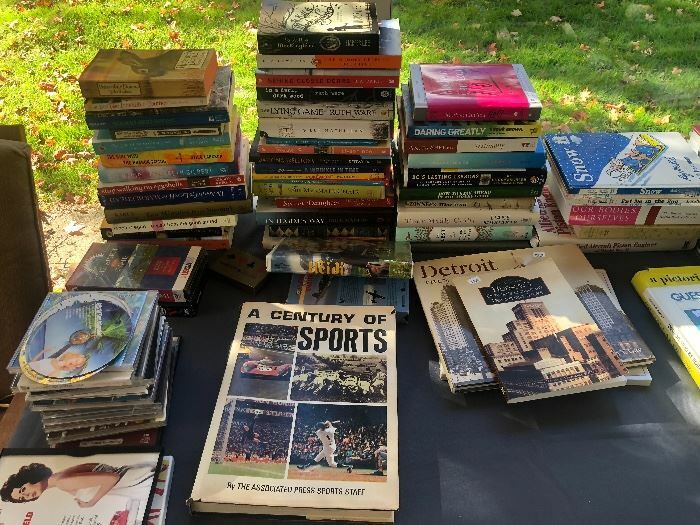 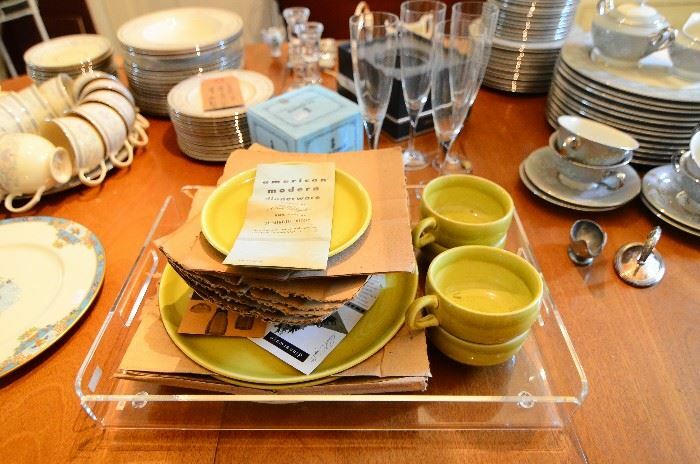 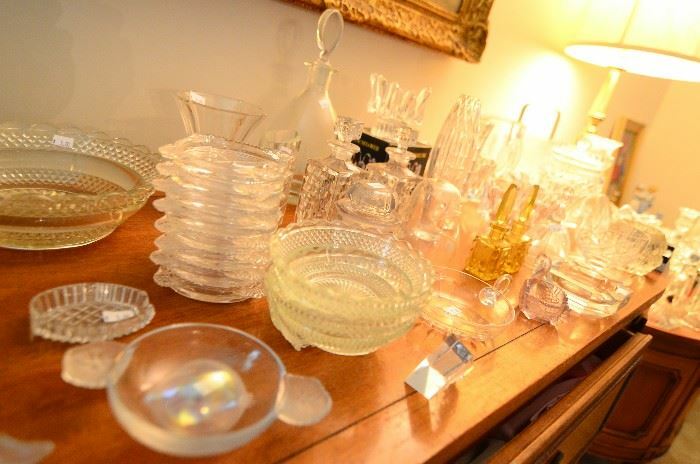 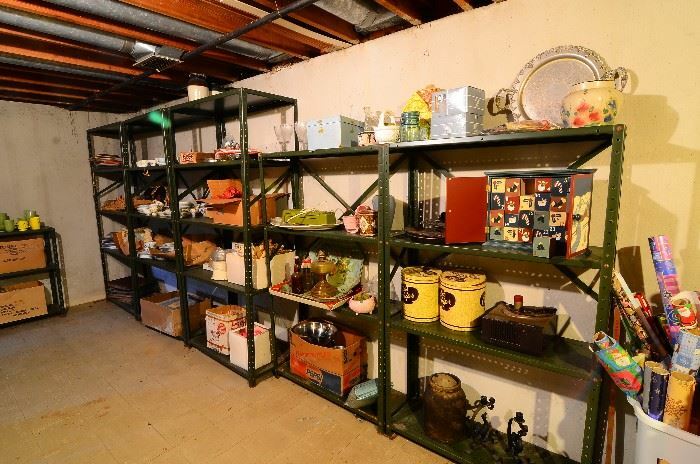 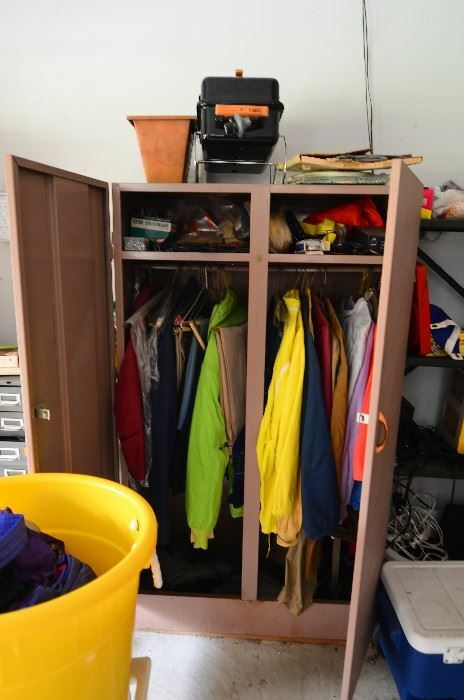 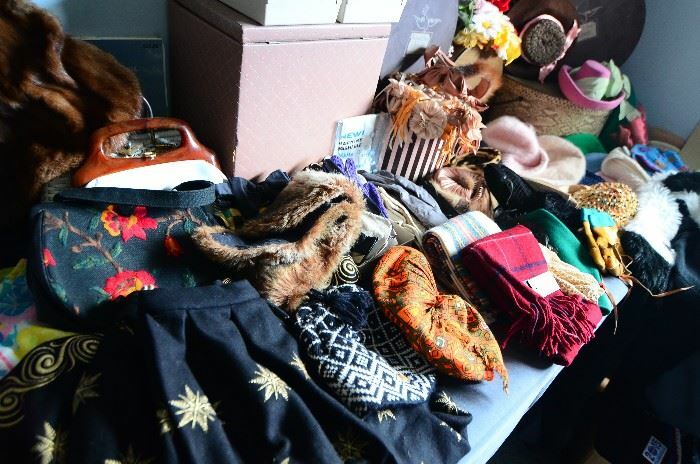 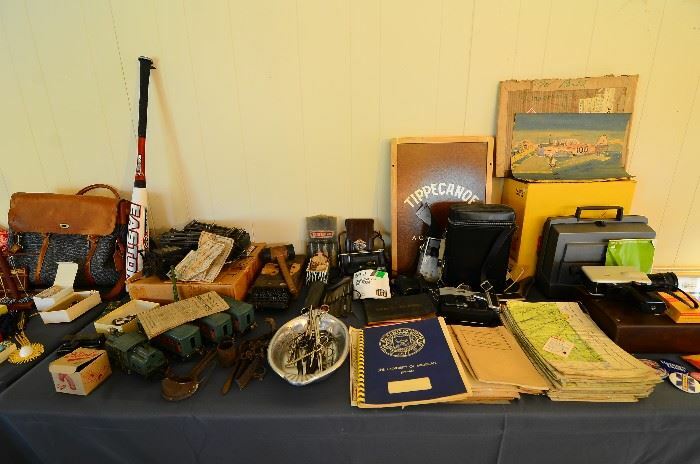 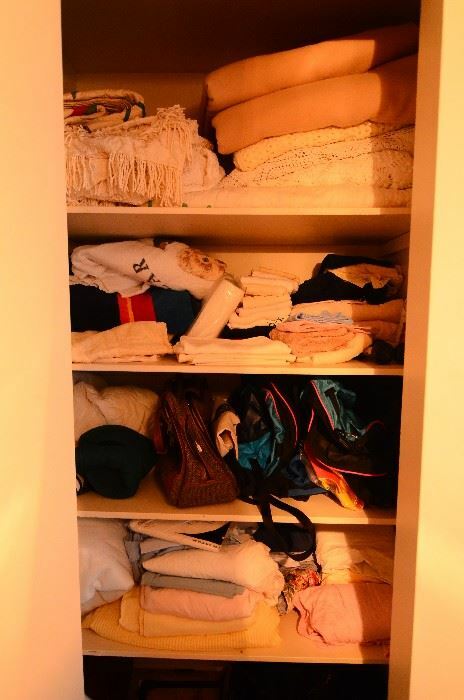 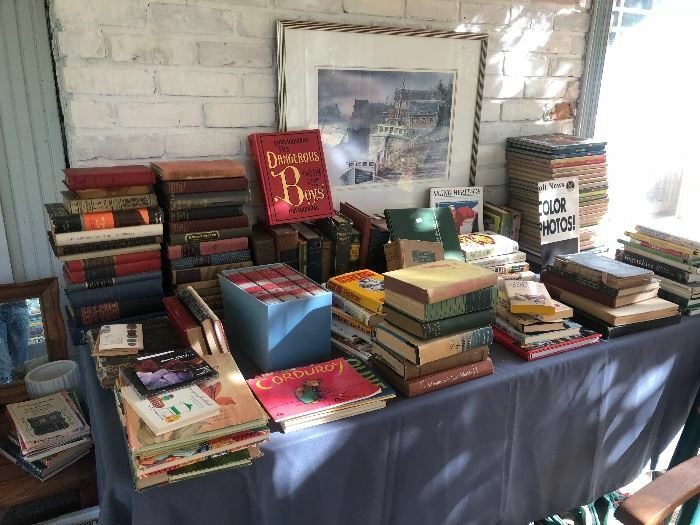 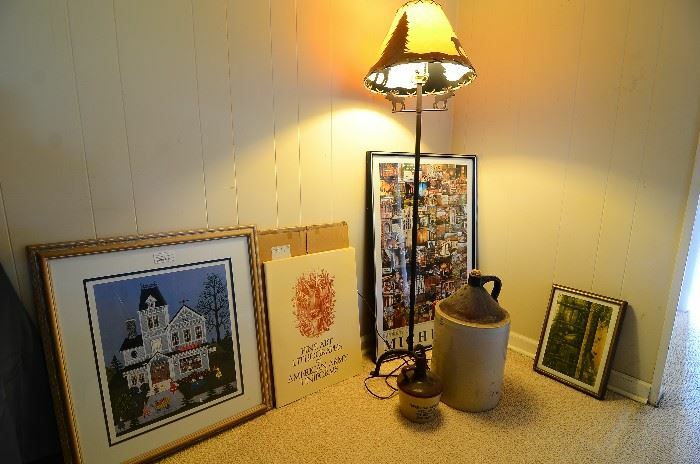 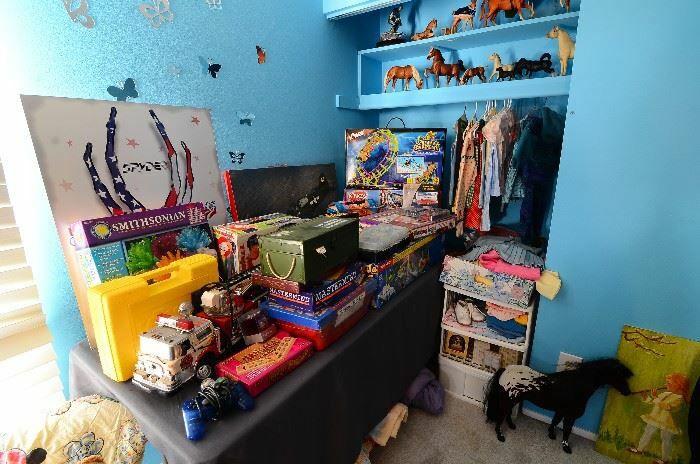 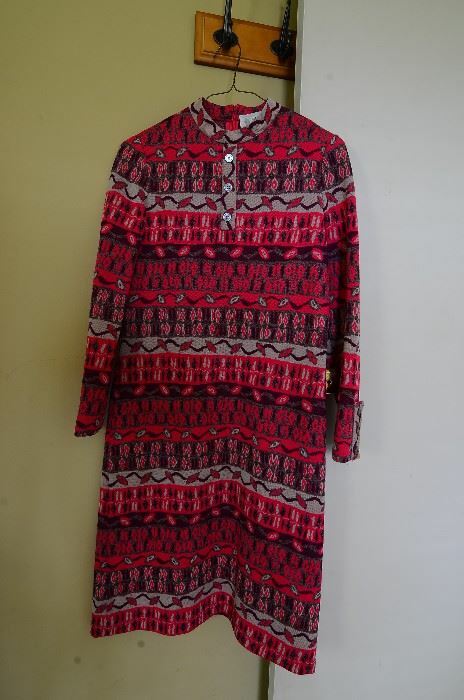 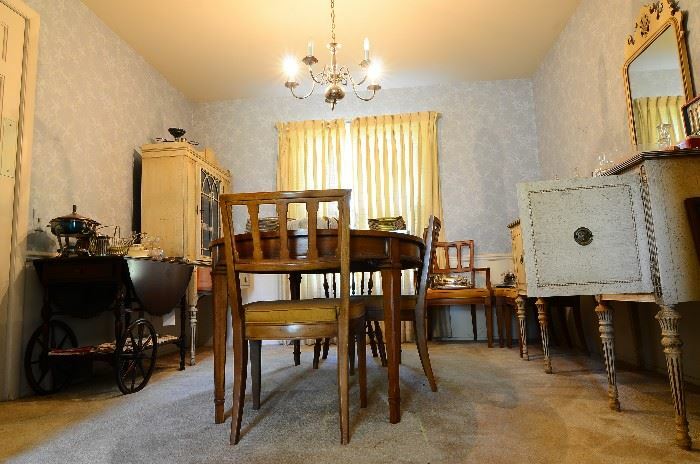 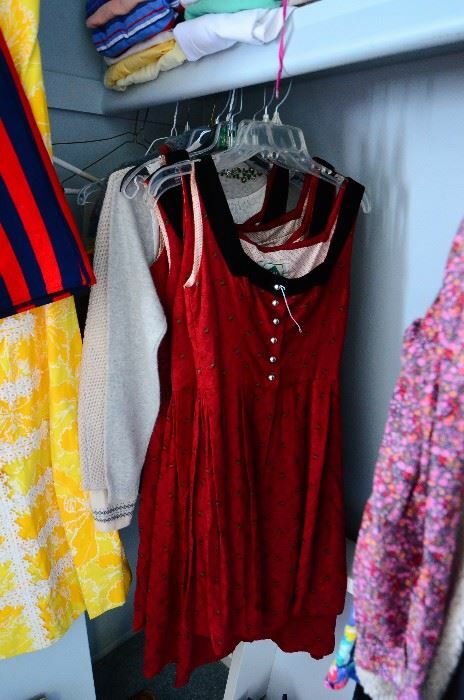 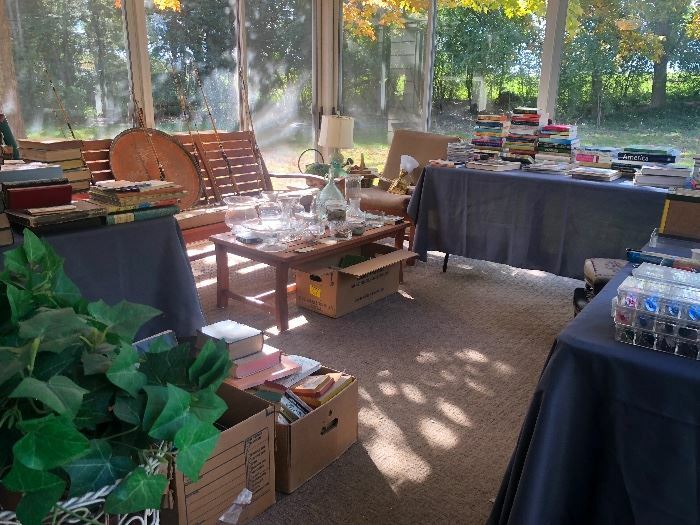 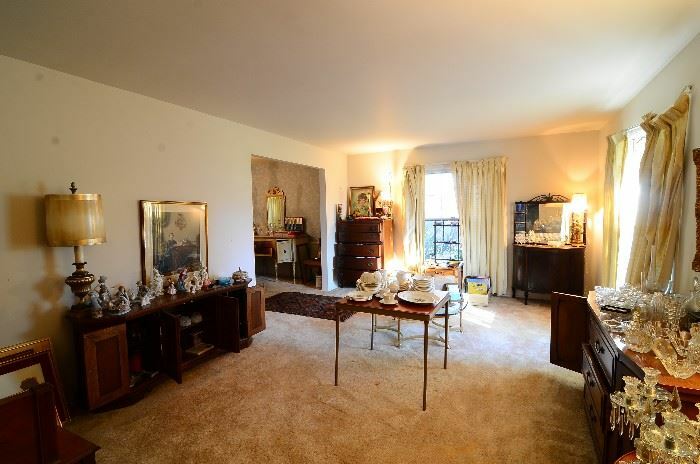 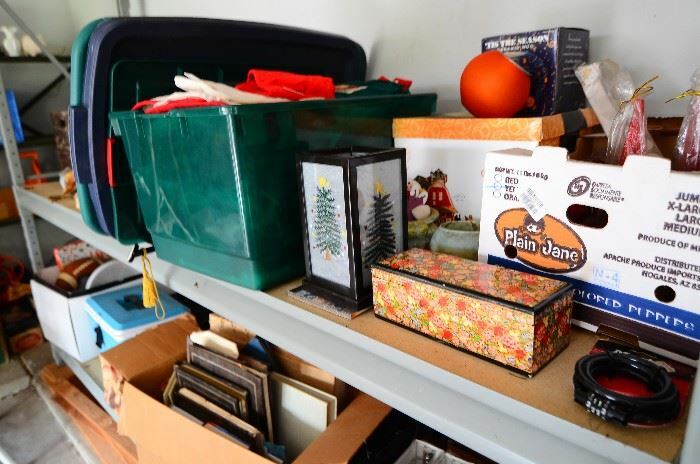 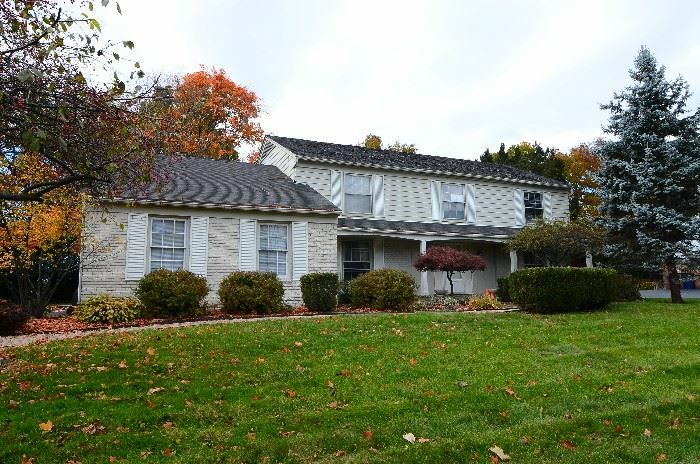 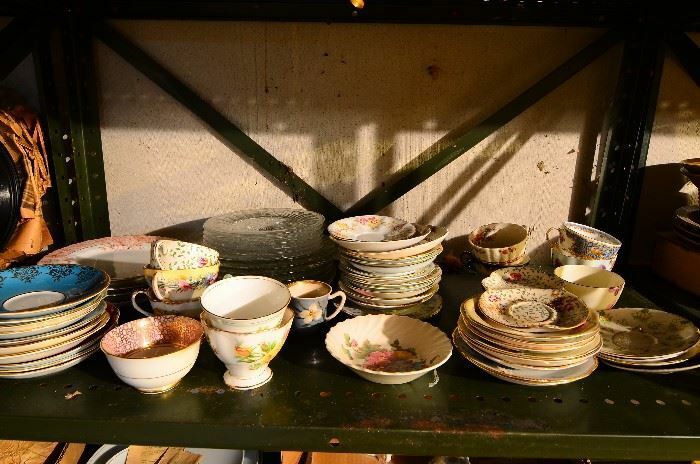 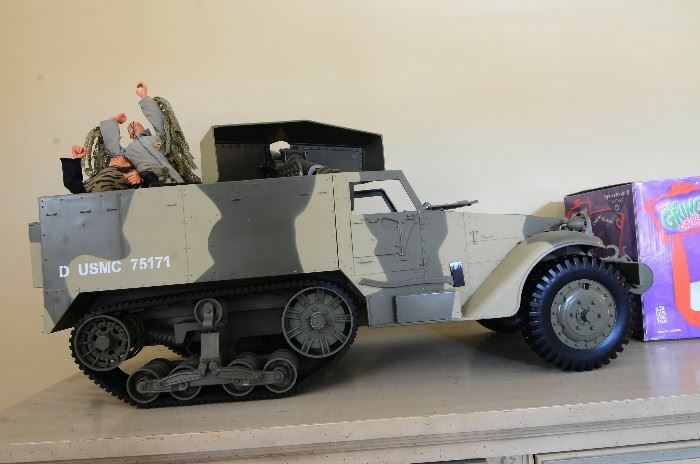 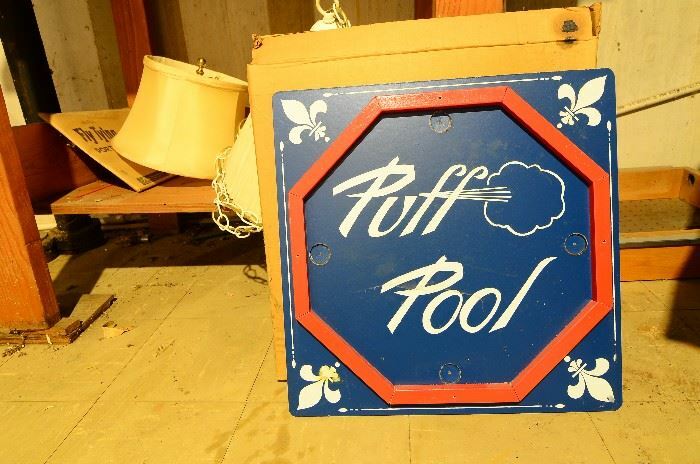 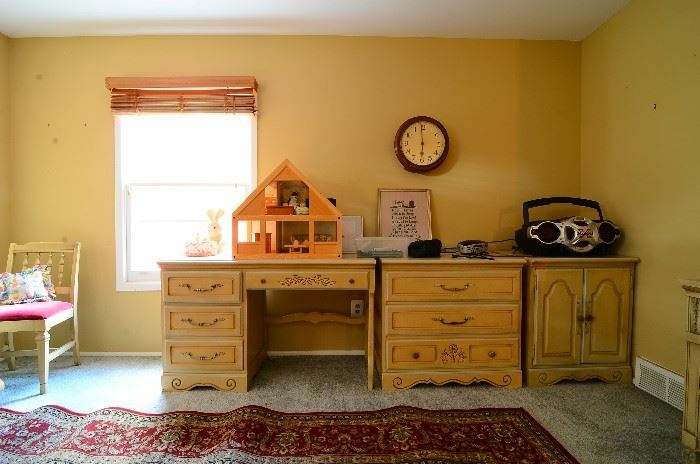 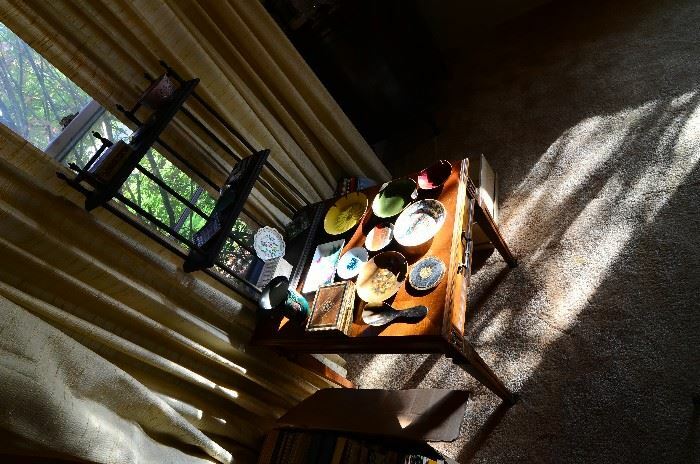 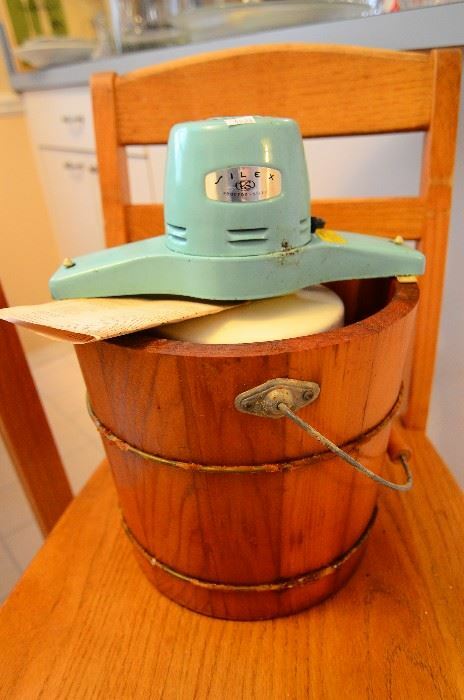 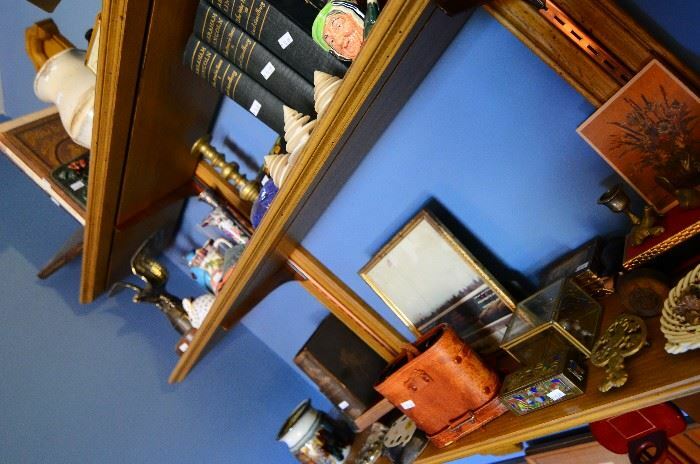 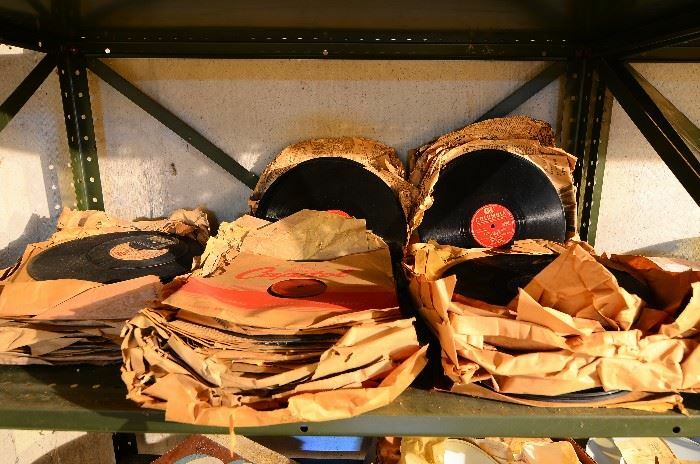 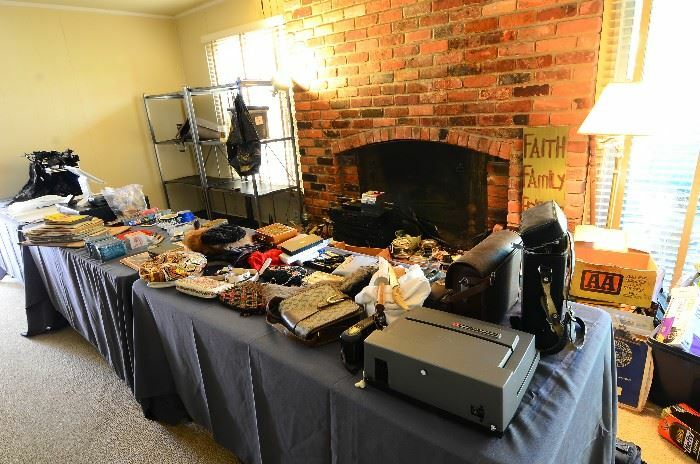 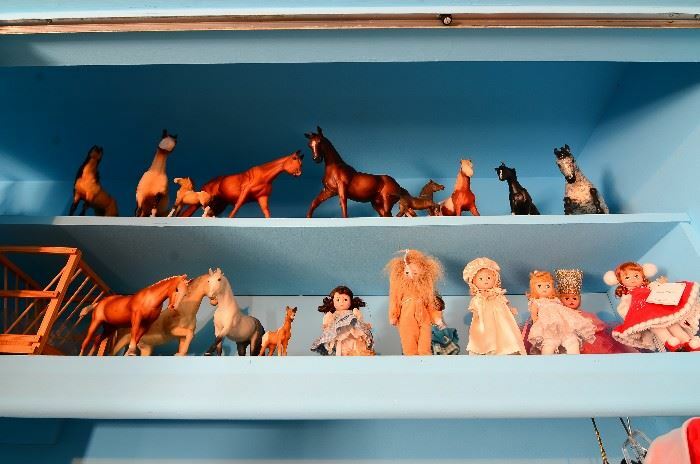 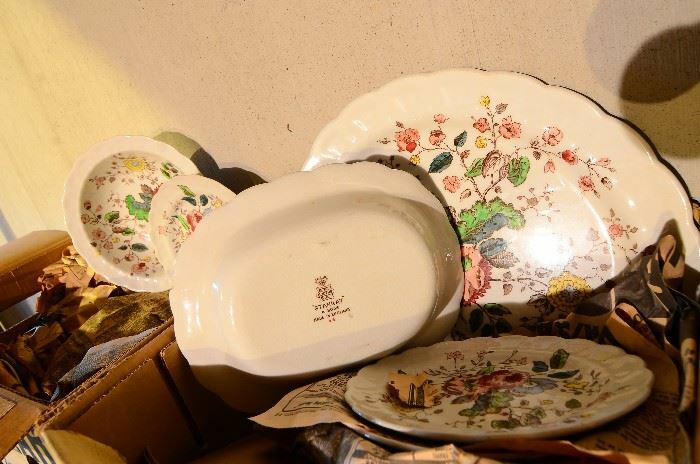 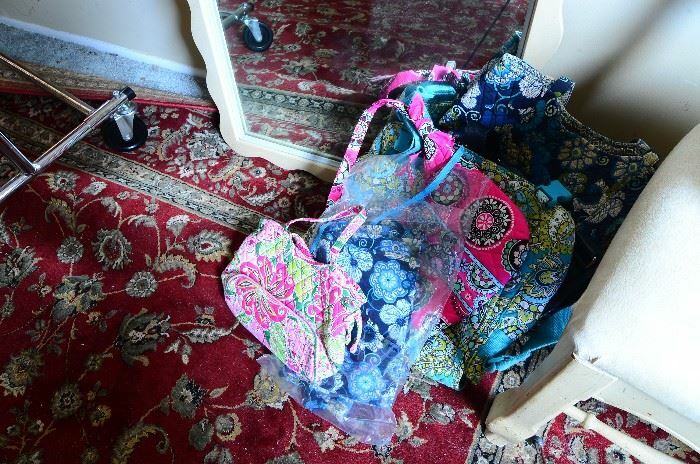 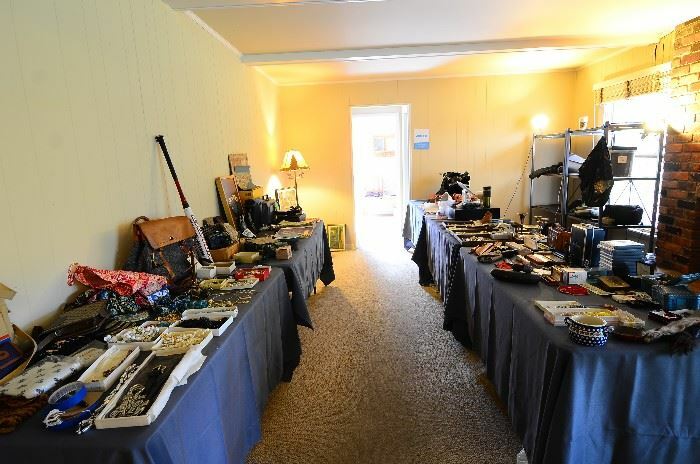 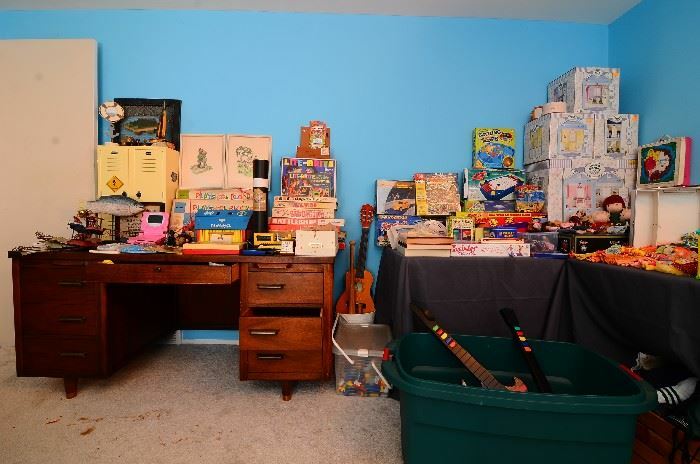 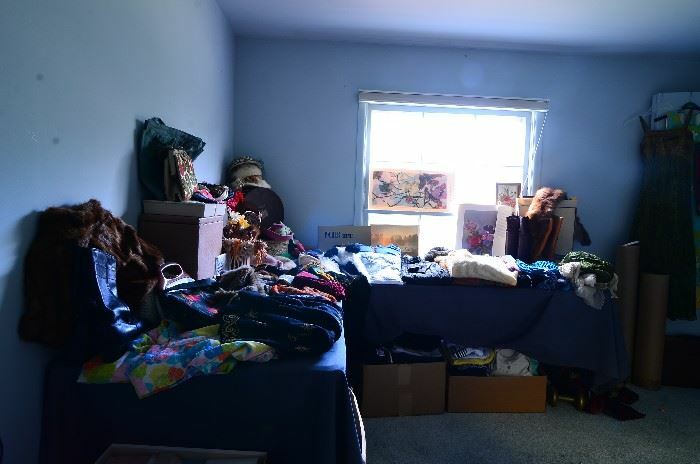 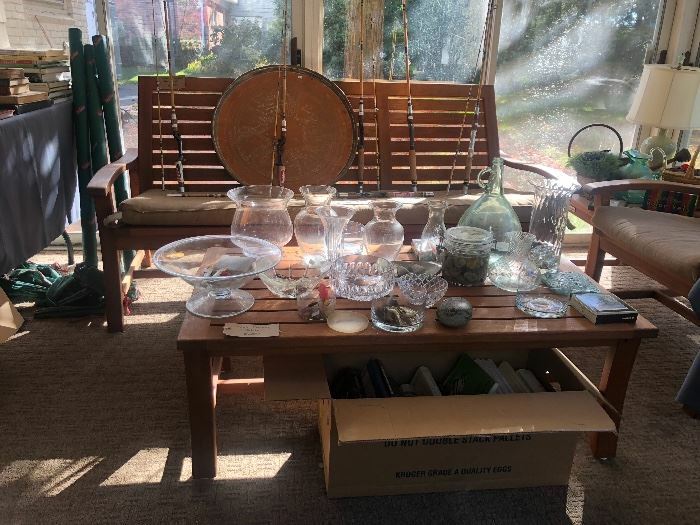 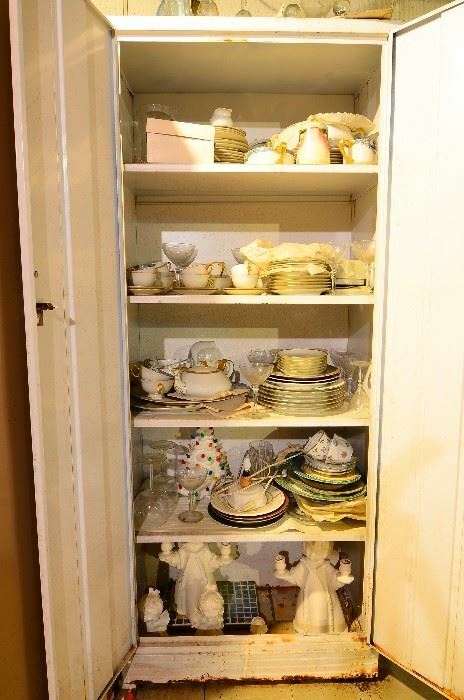 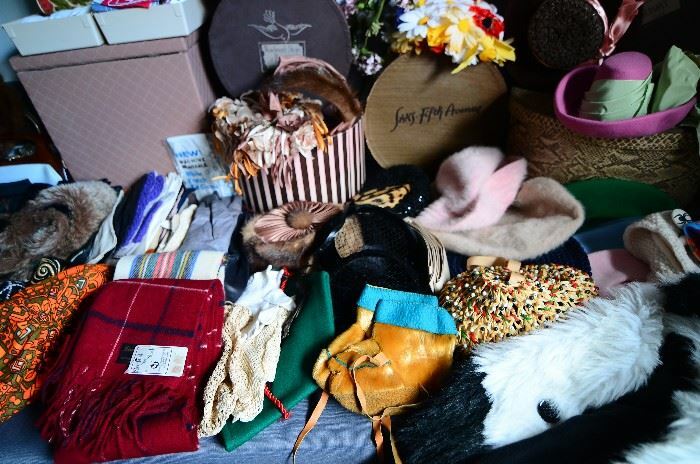 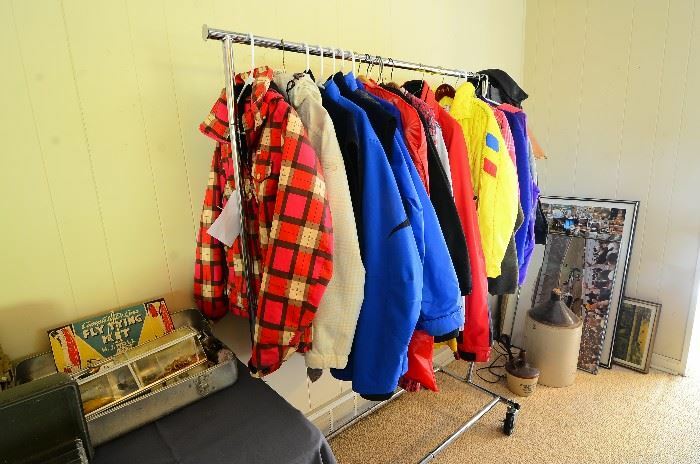 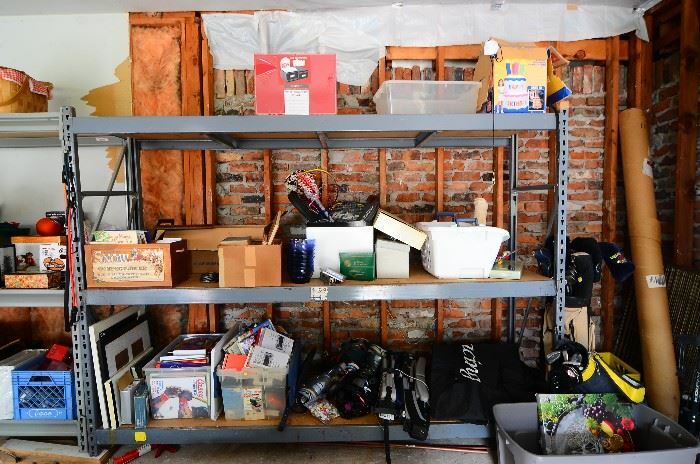 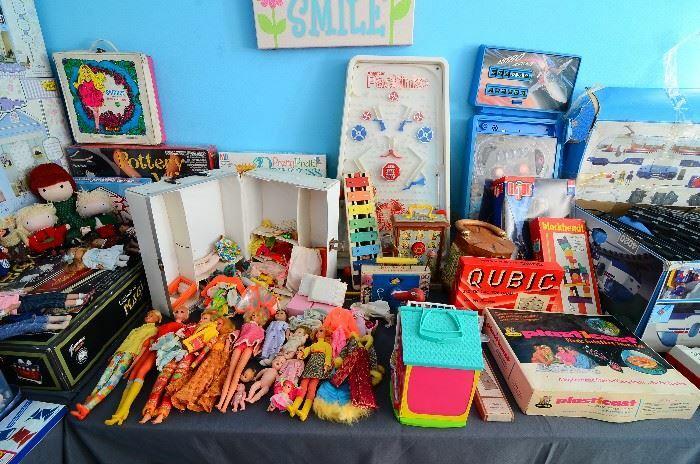 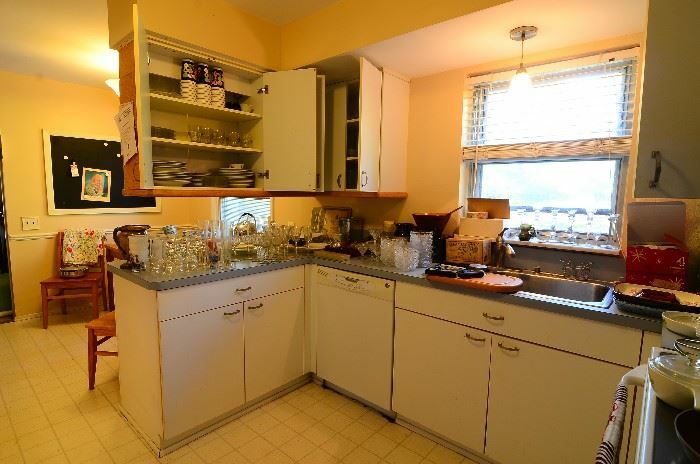 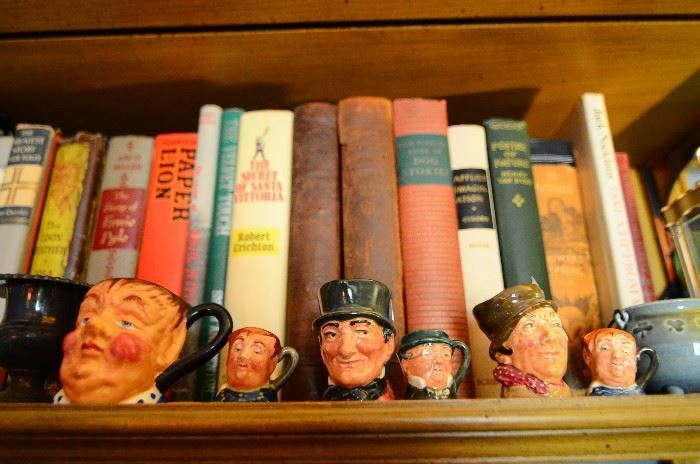 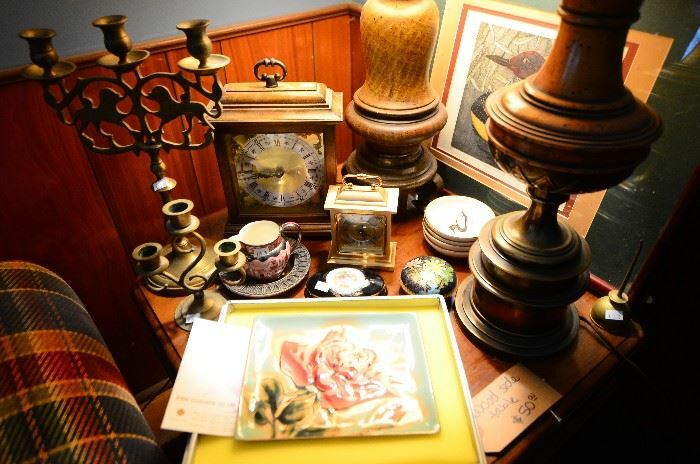 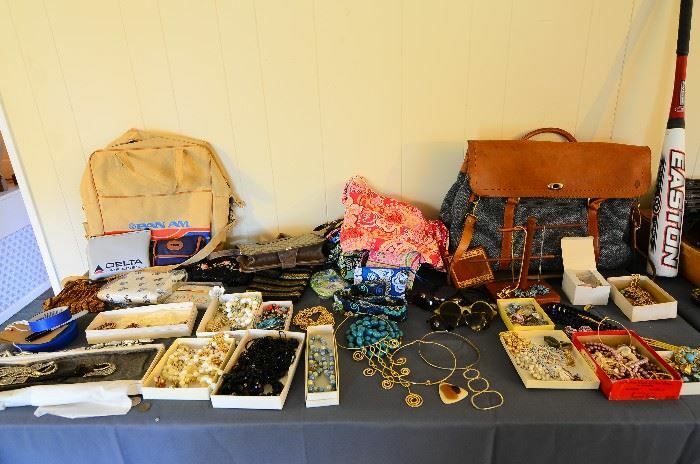 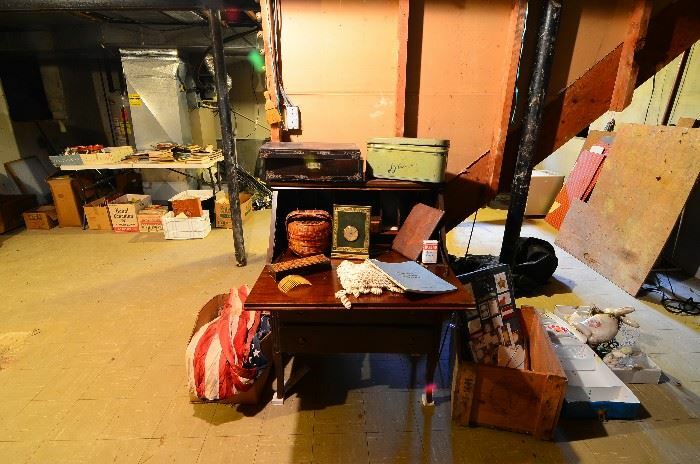 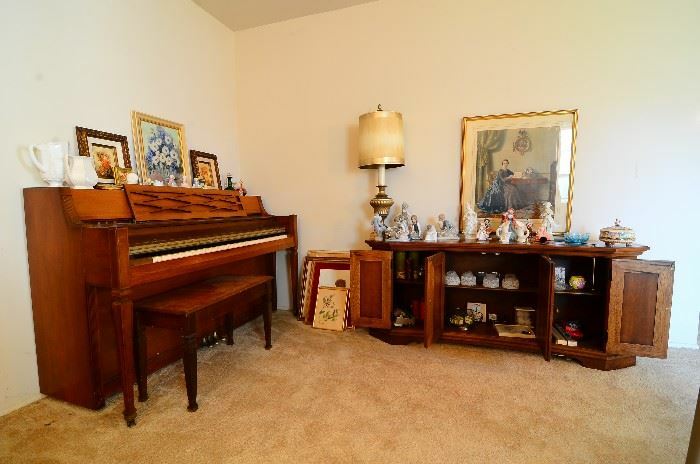 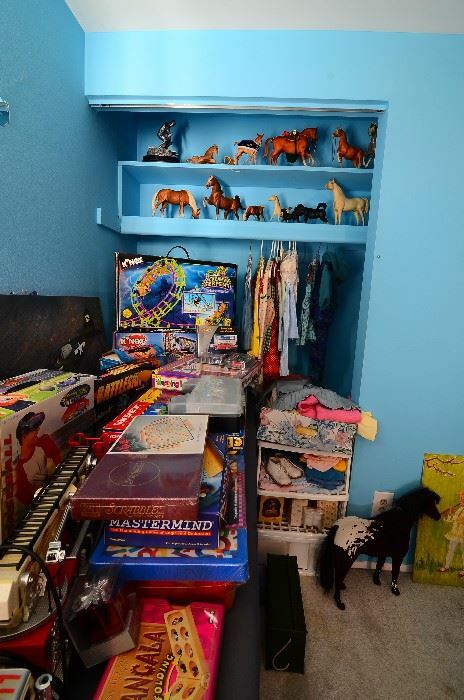 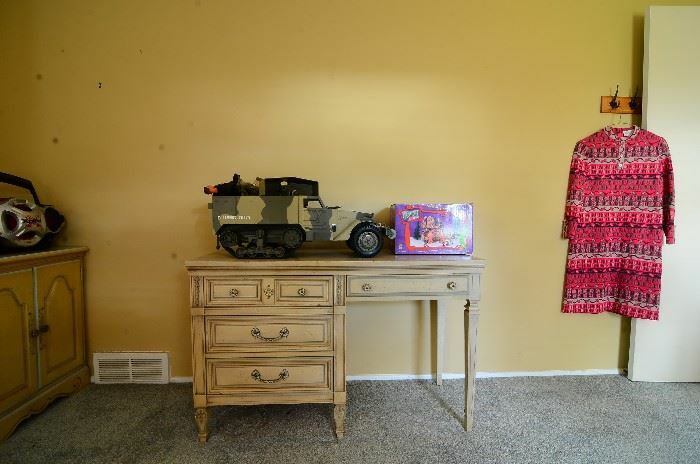 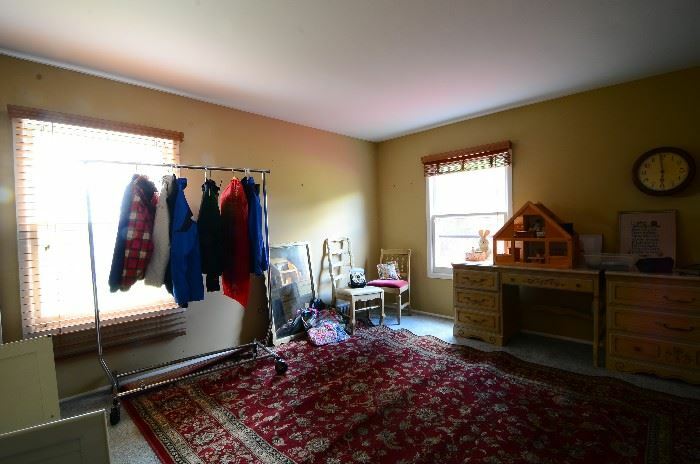 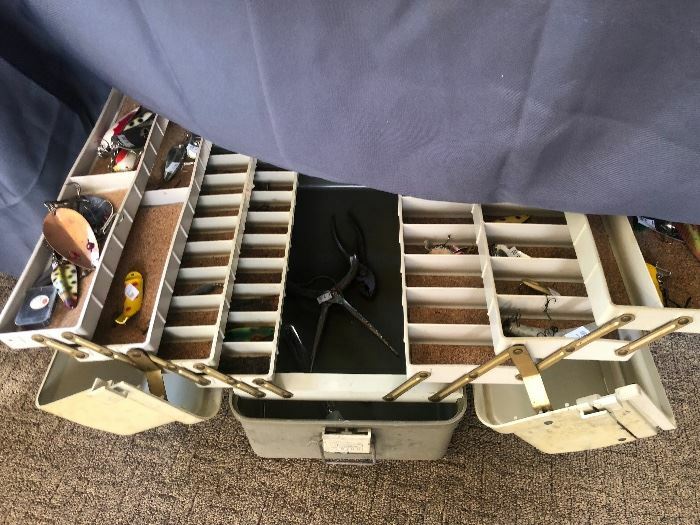 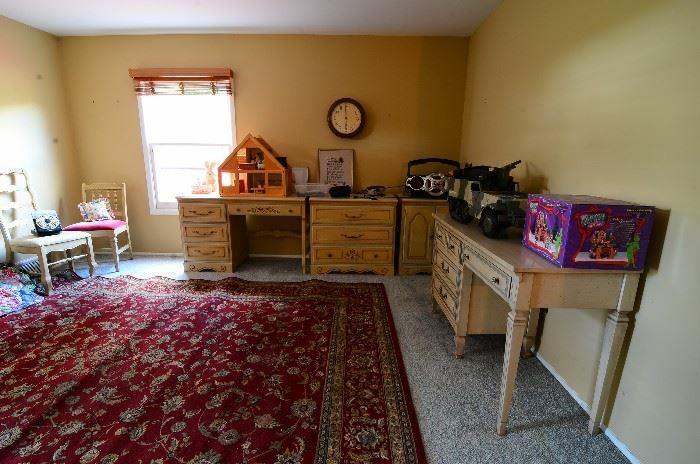 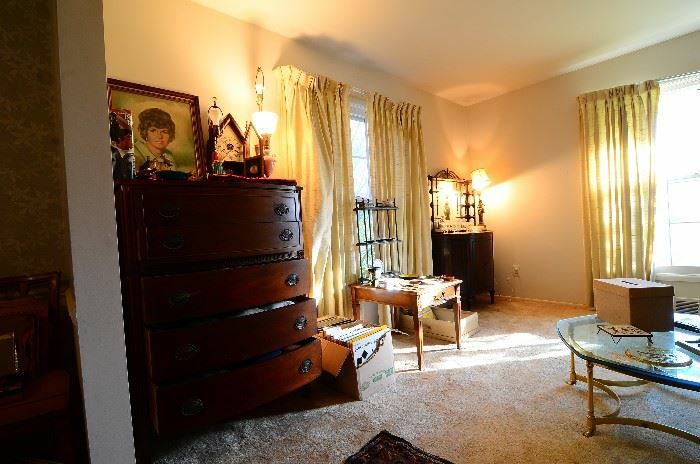 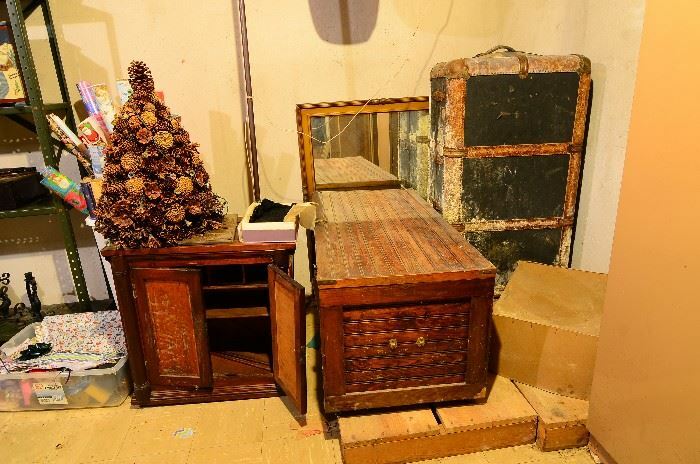 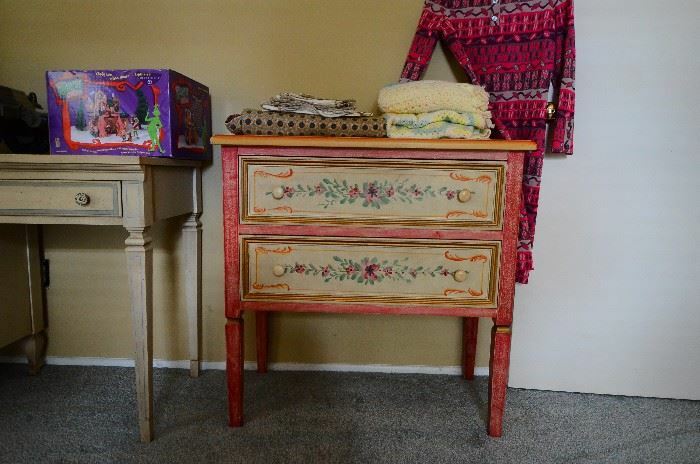 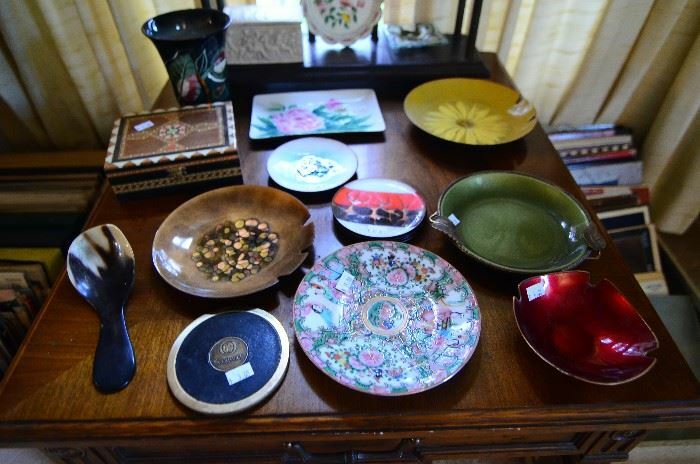 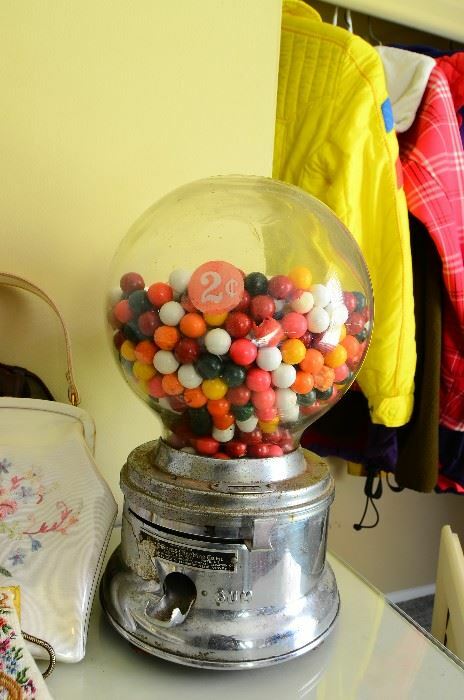 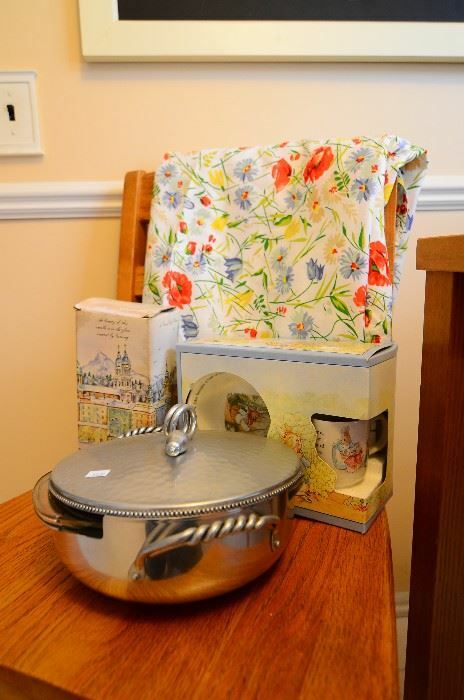 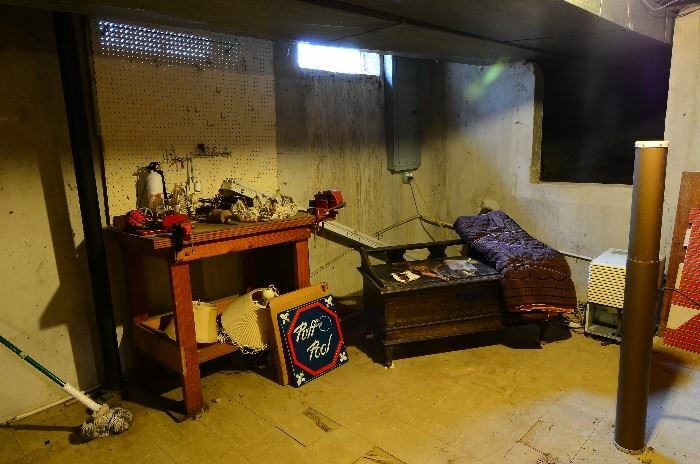 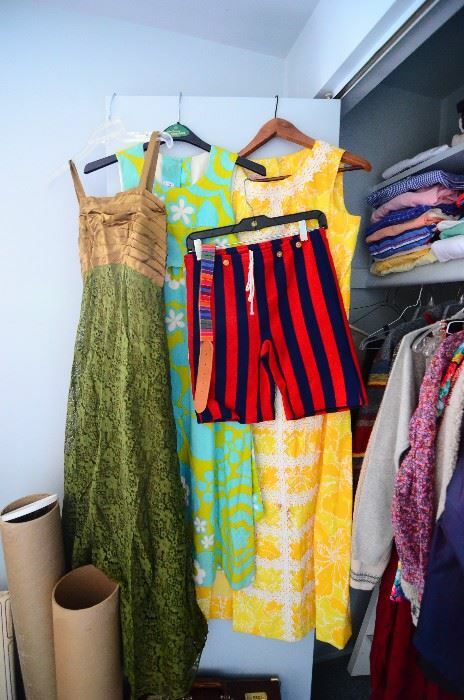 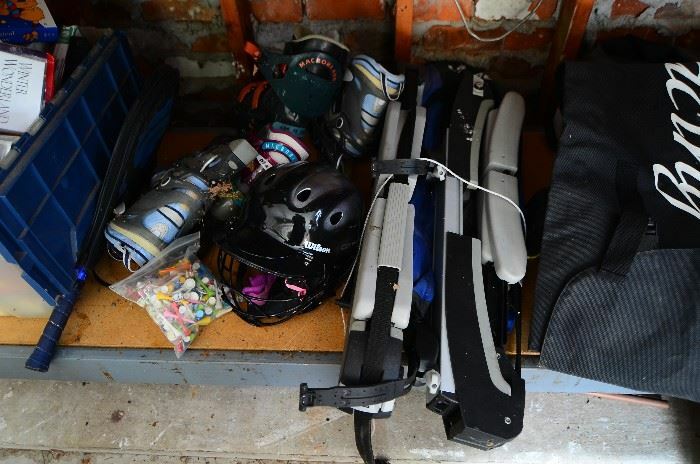 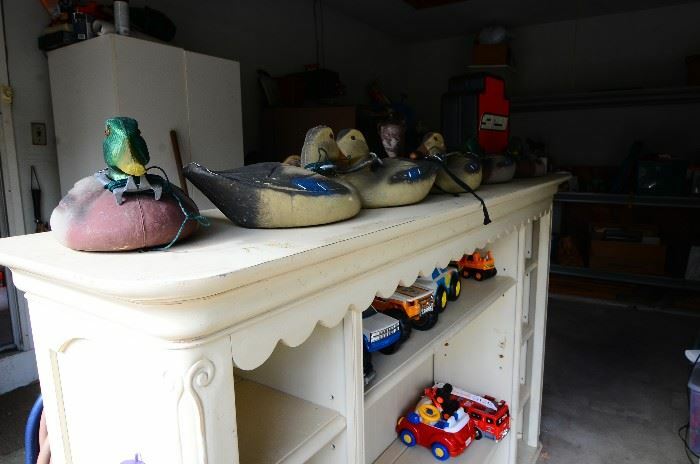 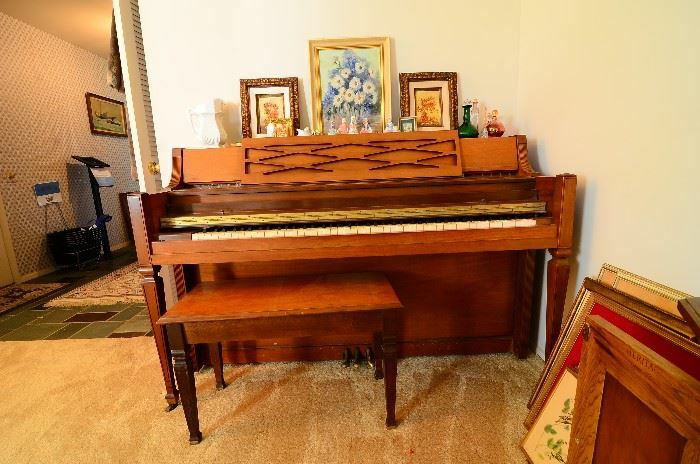 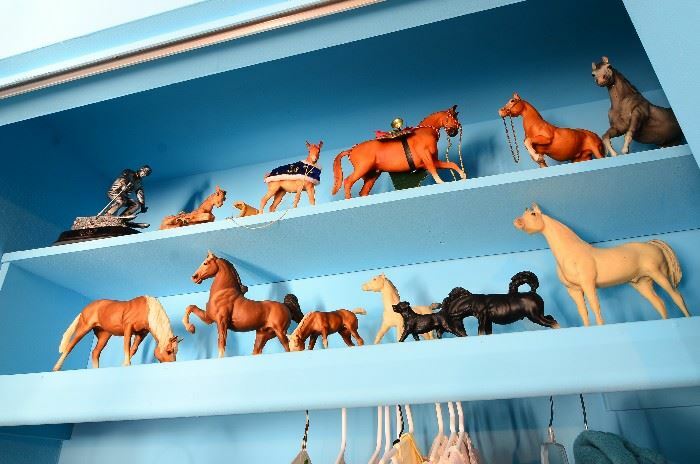 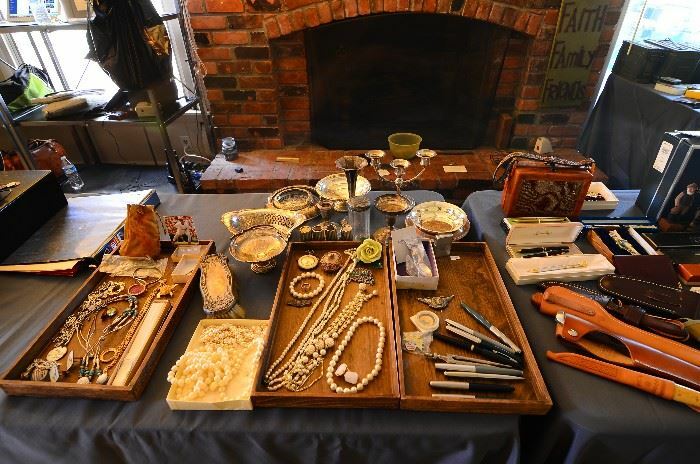 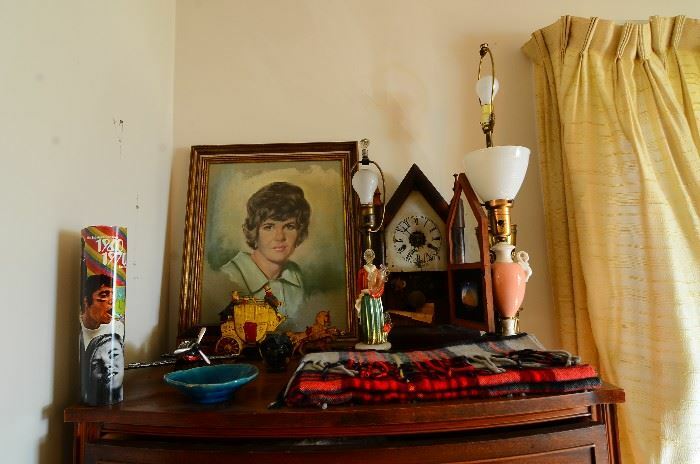 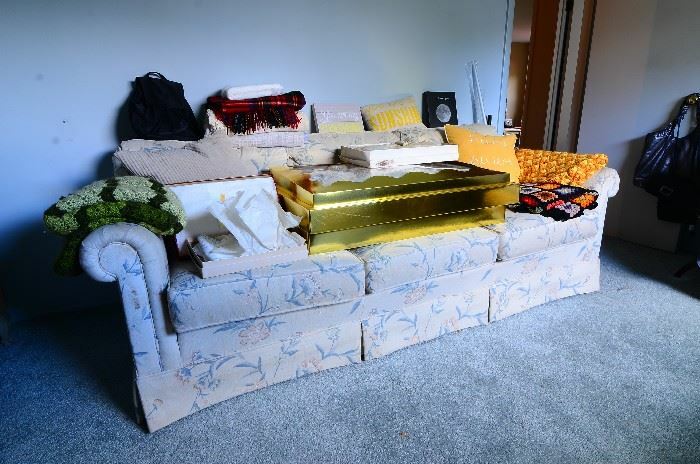 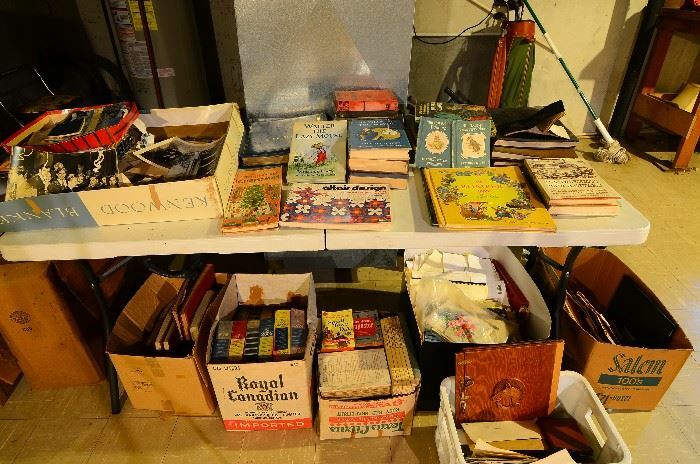 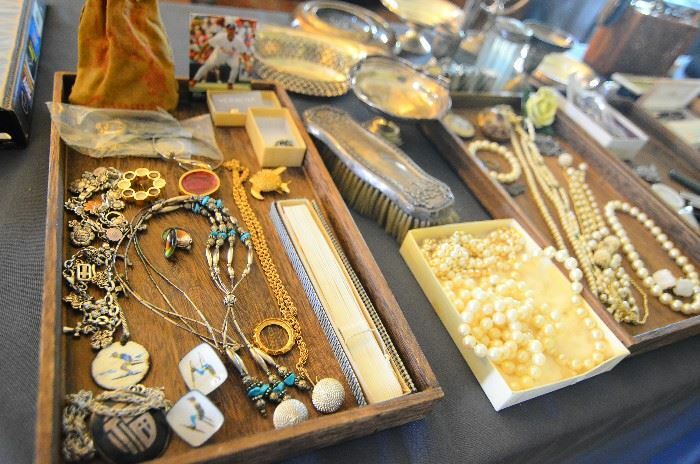 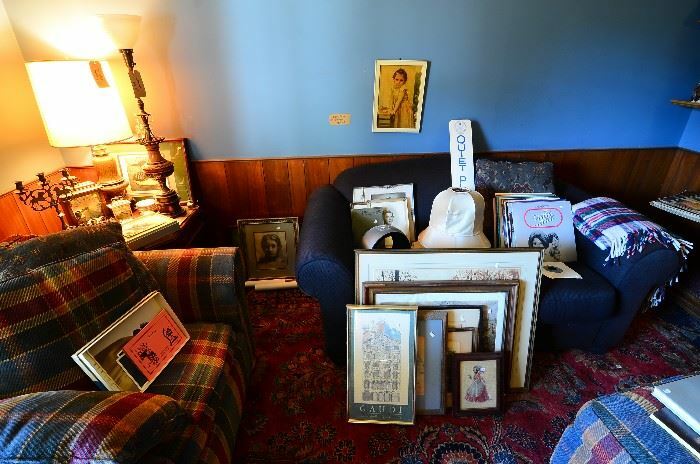 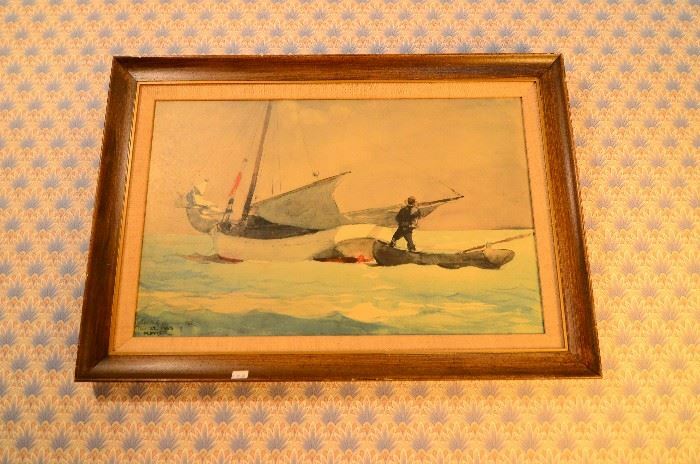 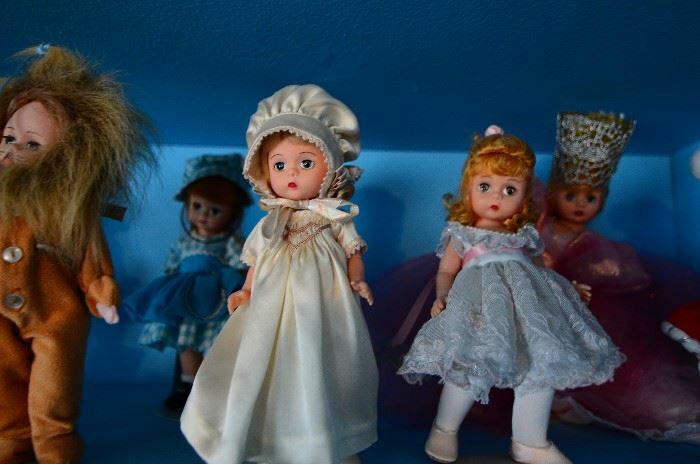 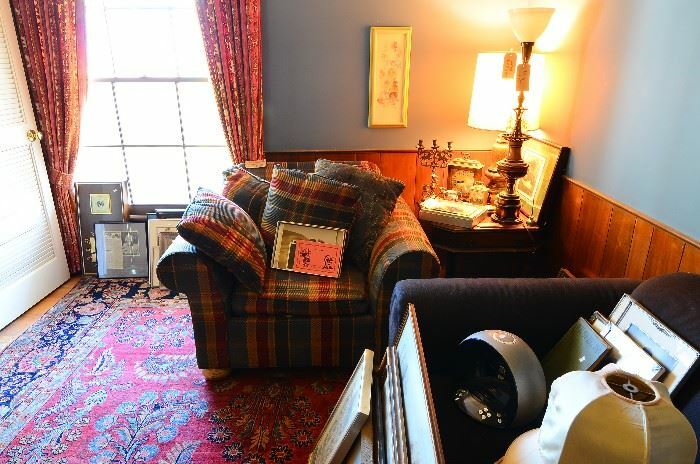 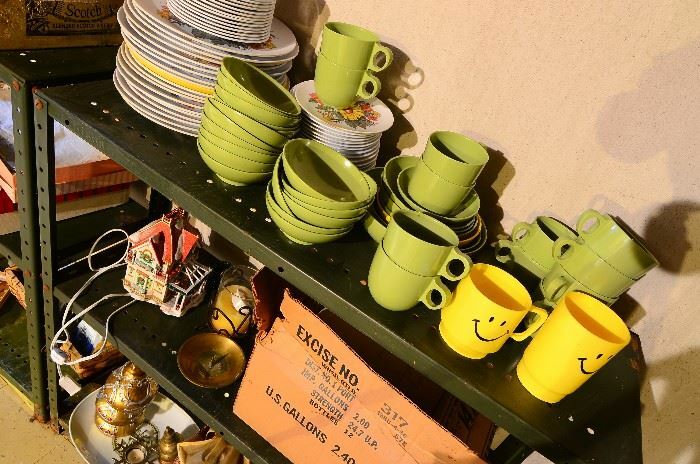 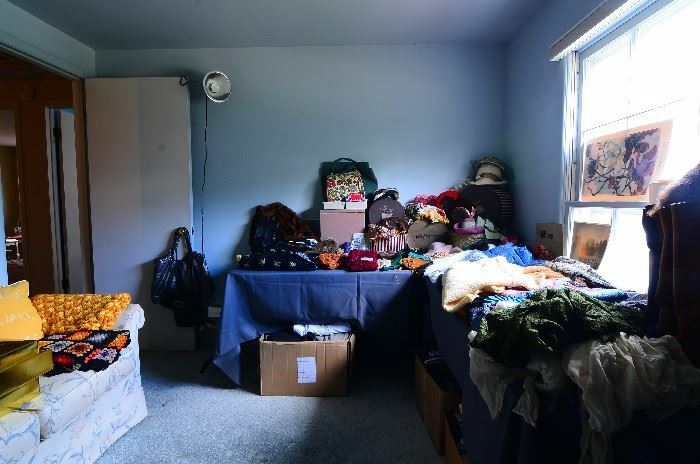 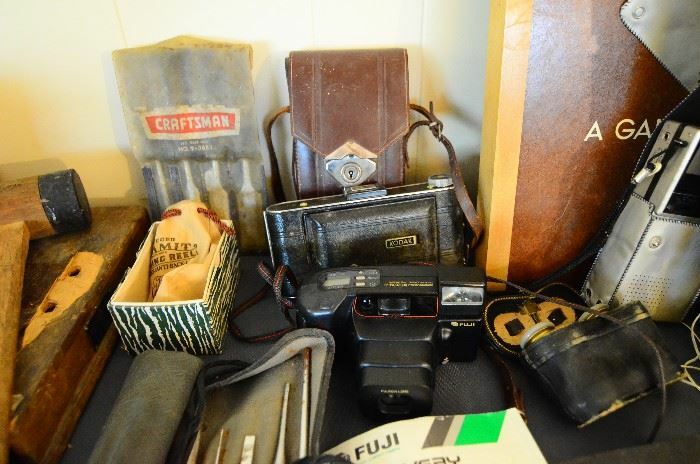 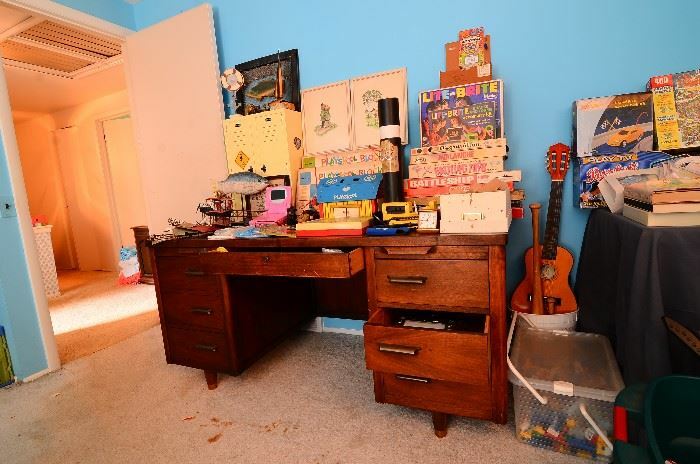 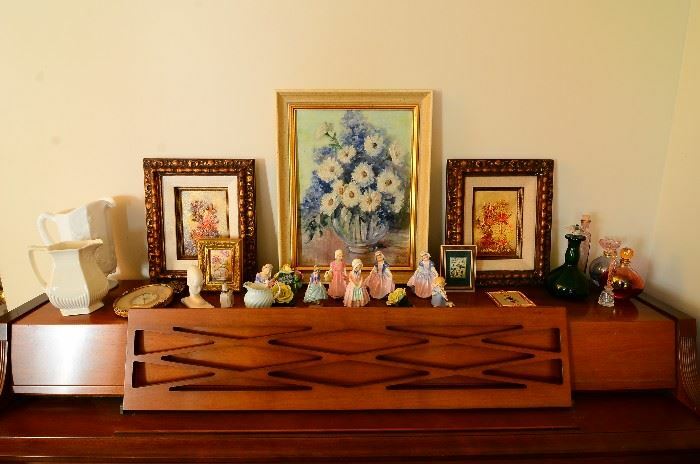 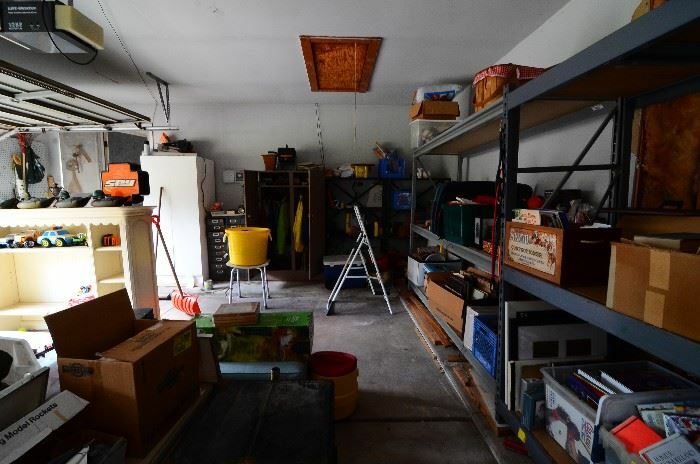 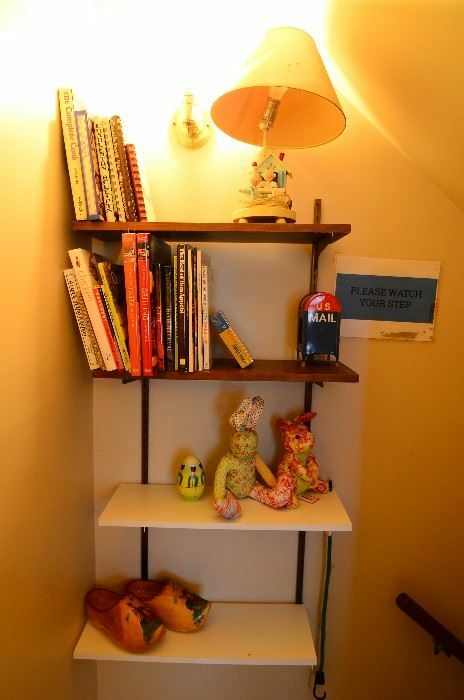 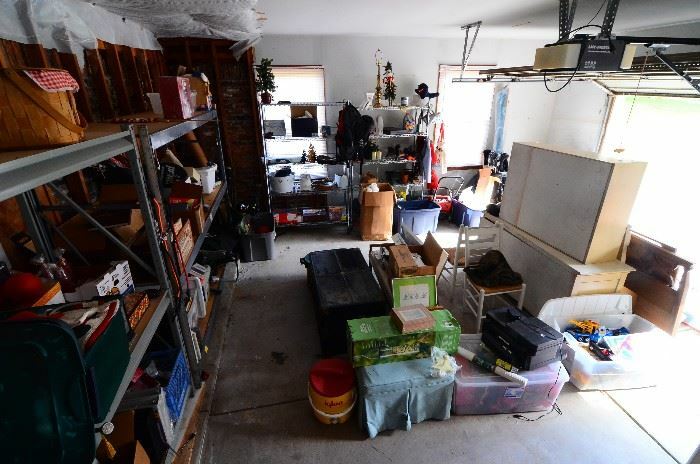 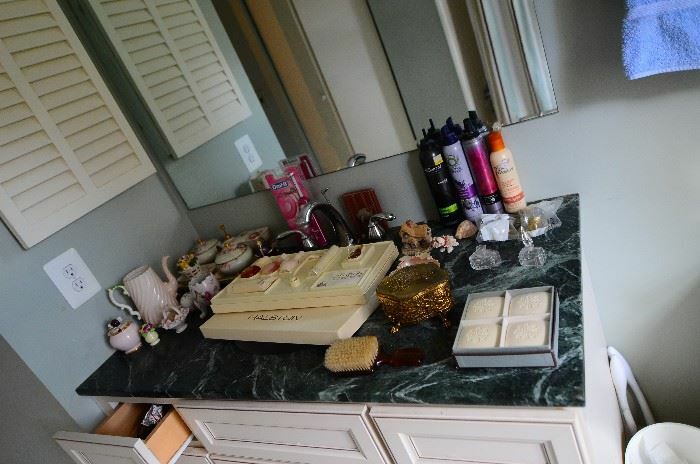 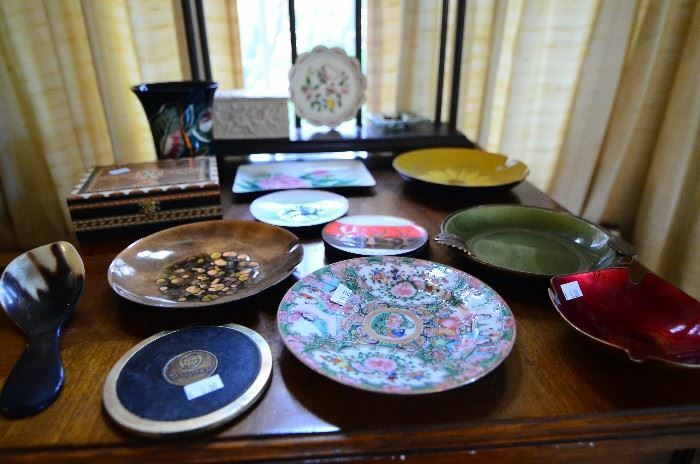 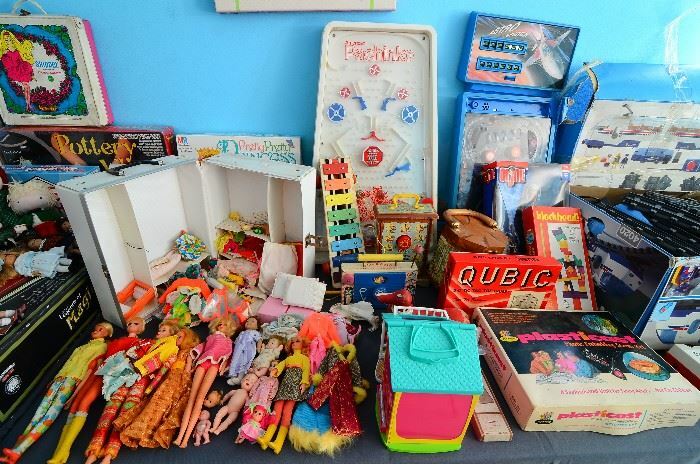 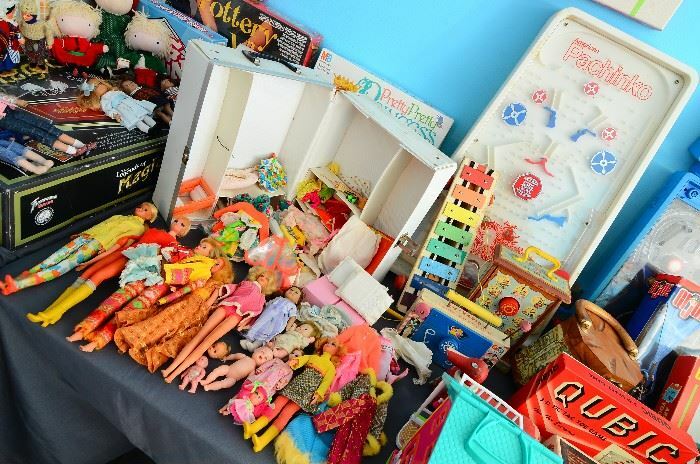 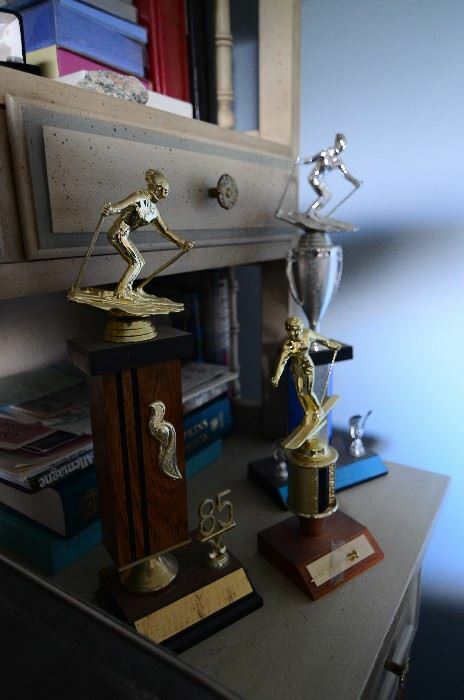 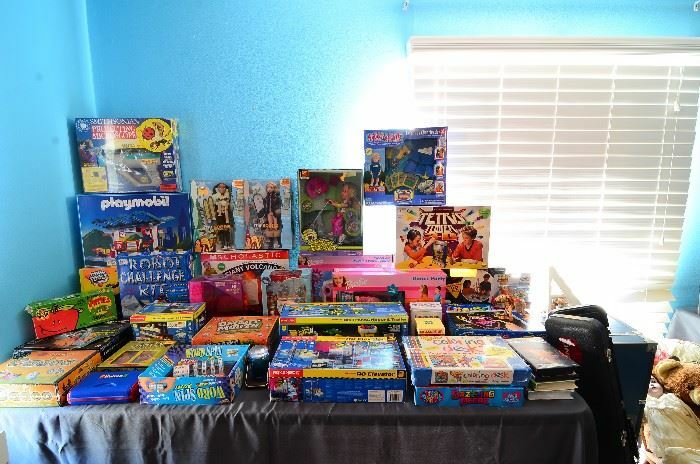 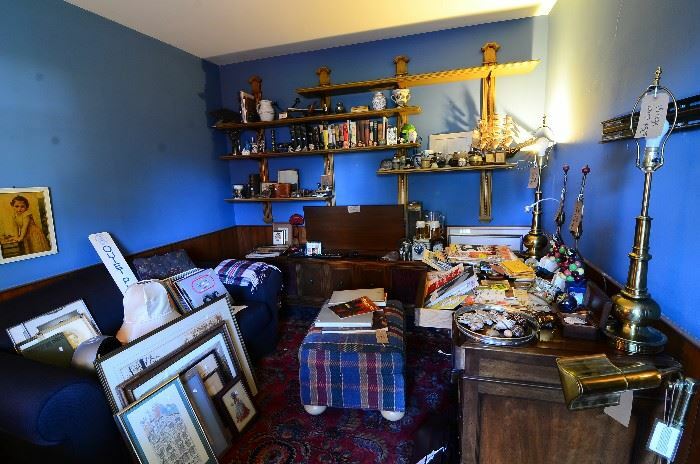 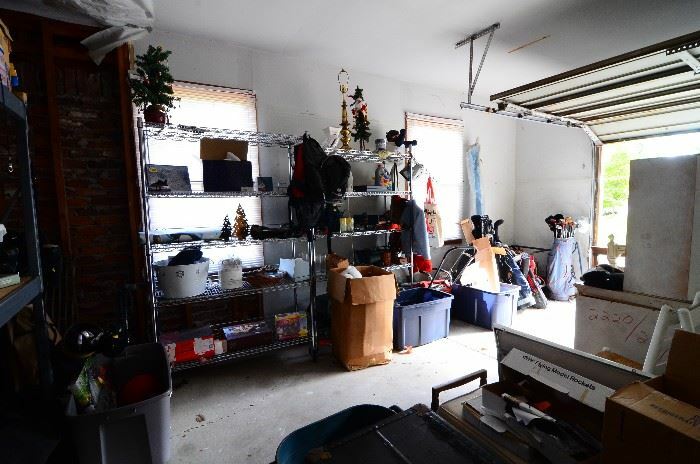 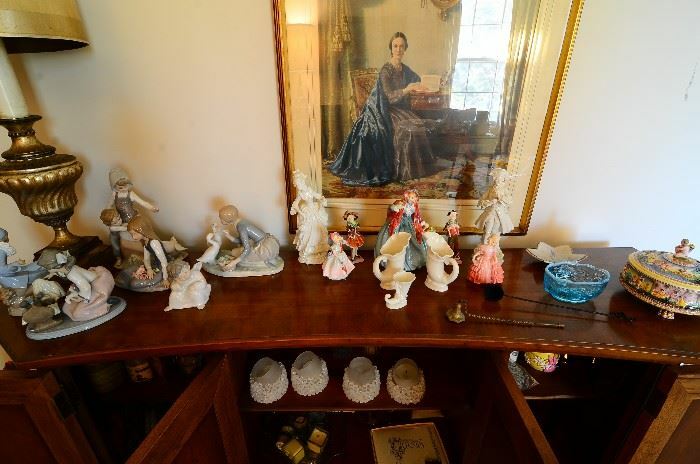 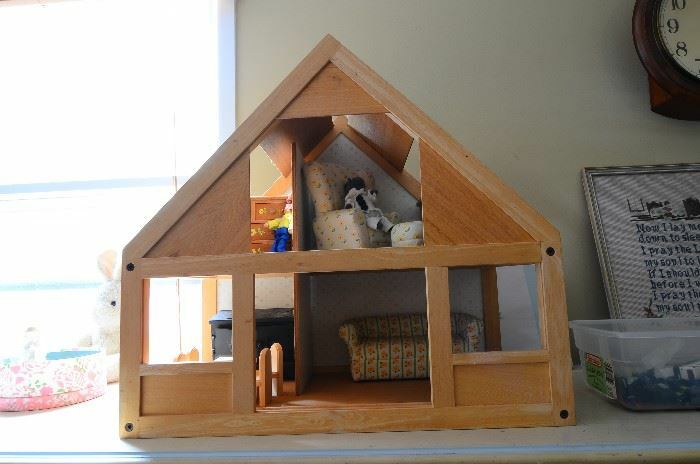 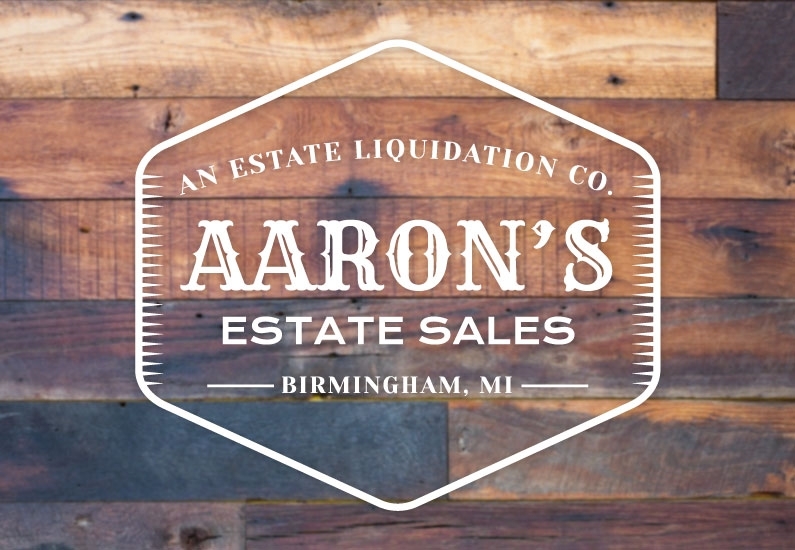 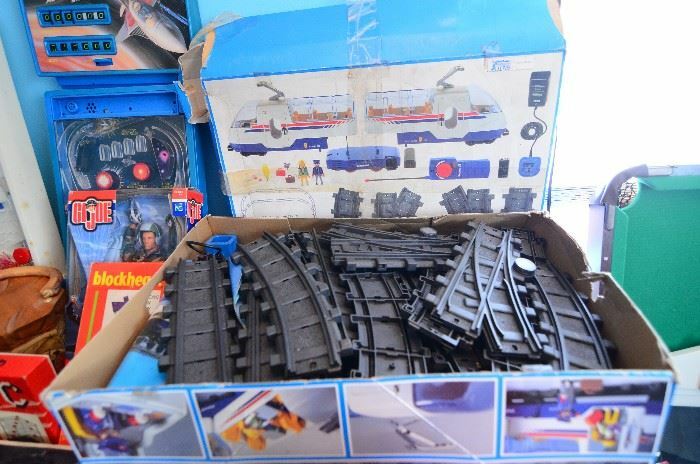 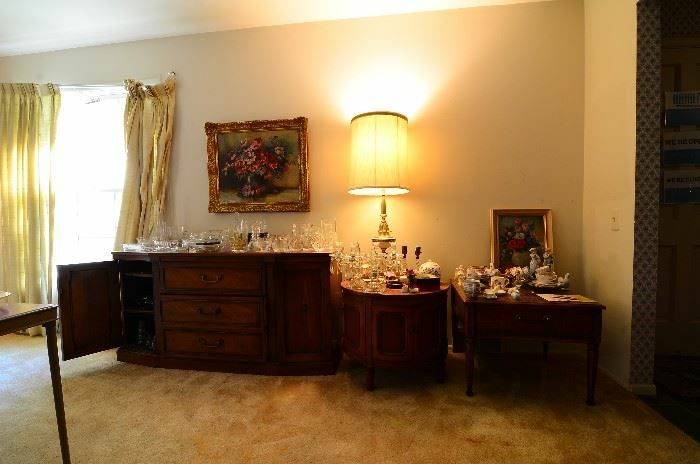 * Packed Bloomfield Township Estate Sale! 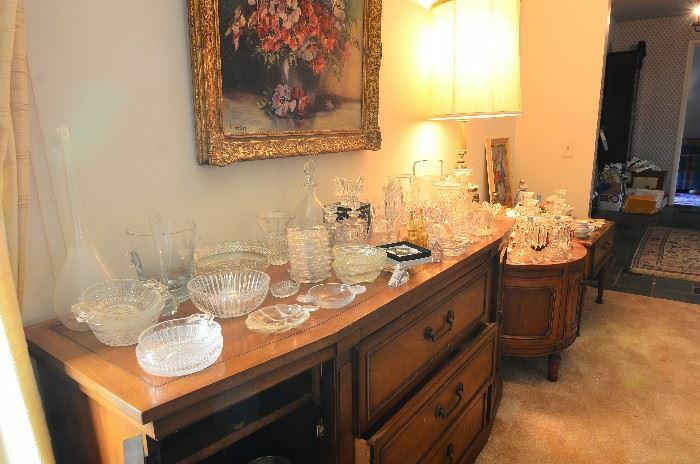 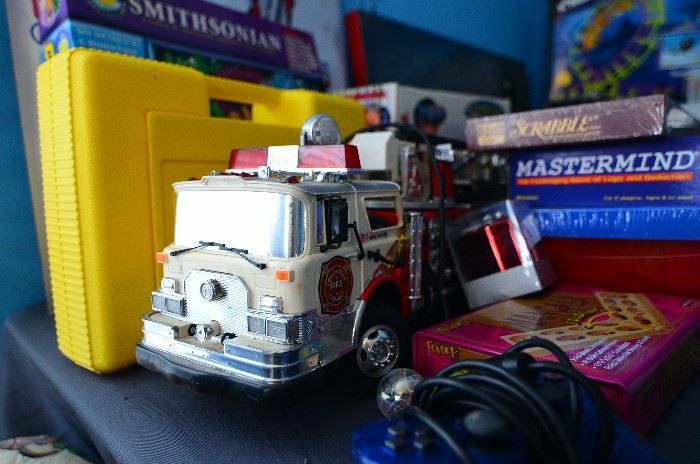 A Packed Bloomfield Township Estate Sale! 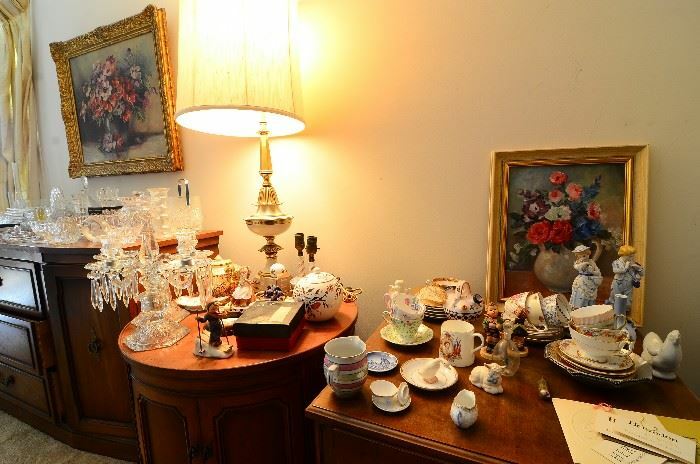 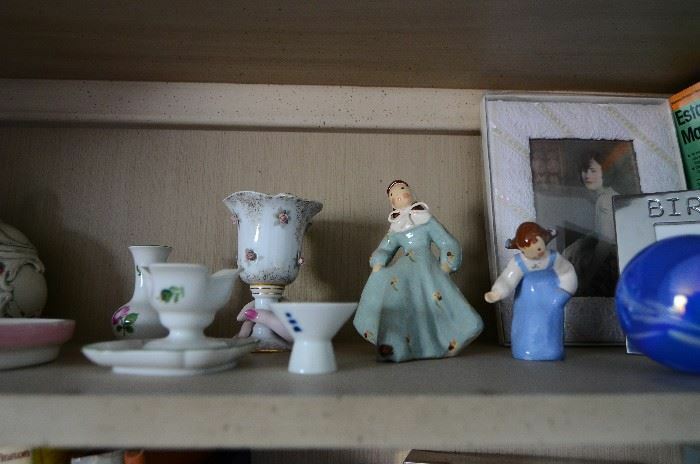 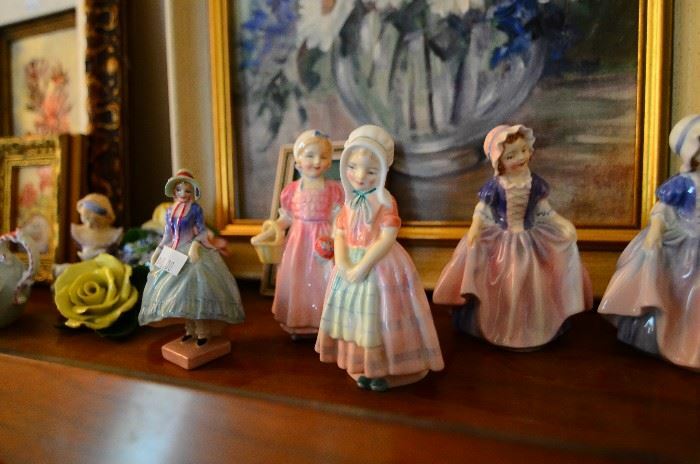 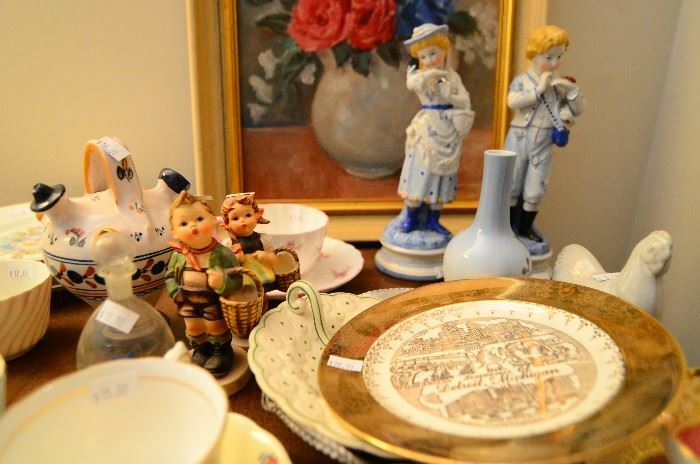 Oil Paintings, Lladro Figurines, Royal Doulton, English Porcelain, Story & Clark Upright Piano, English Cups and Saucers, Cut Crystal, Antique Lamps, Hummel, Lithographs, Antique Furniture, China Sets, Waterford Crystal, Antique Clock. 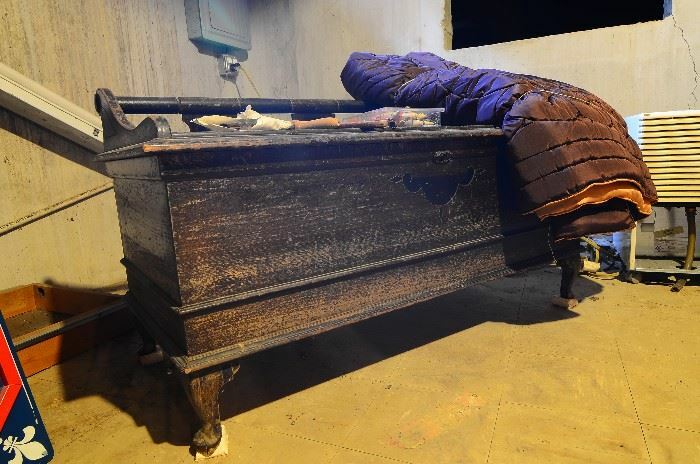 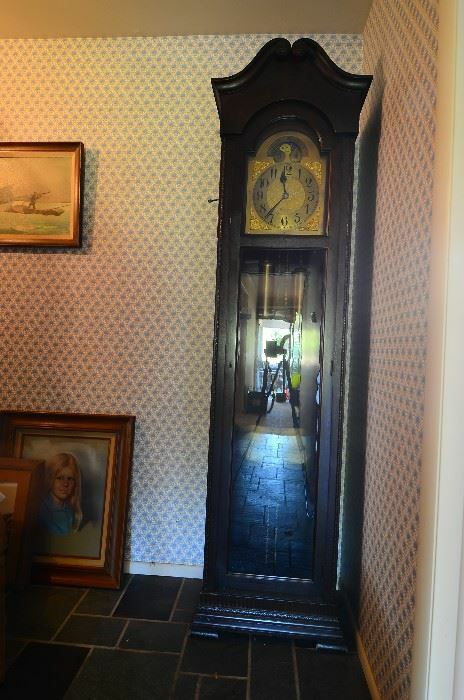 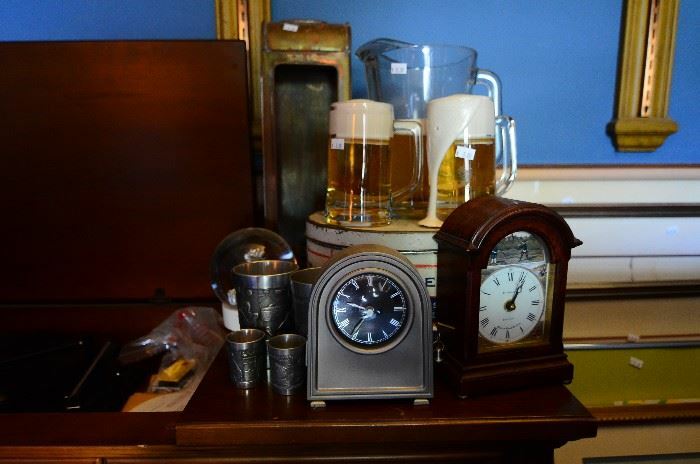 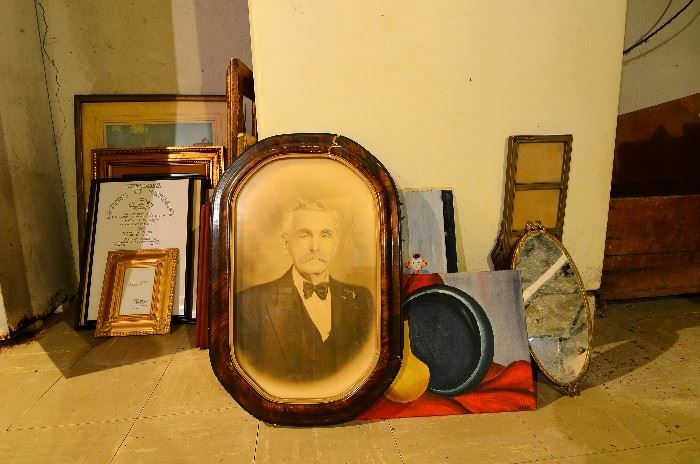 Antique German Grandfather Clock, Antique Rug, Vintage Art, Lots of Vintage Furs and Vintage coats and More! 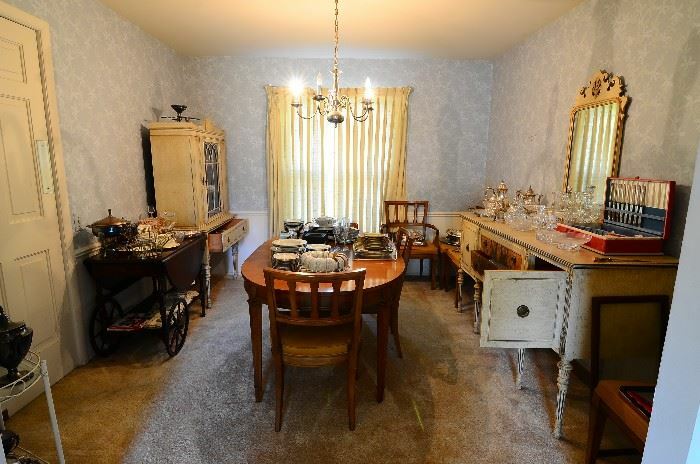 Vintage Dining Room Set . 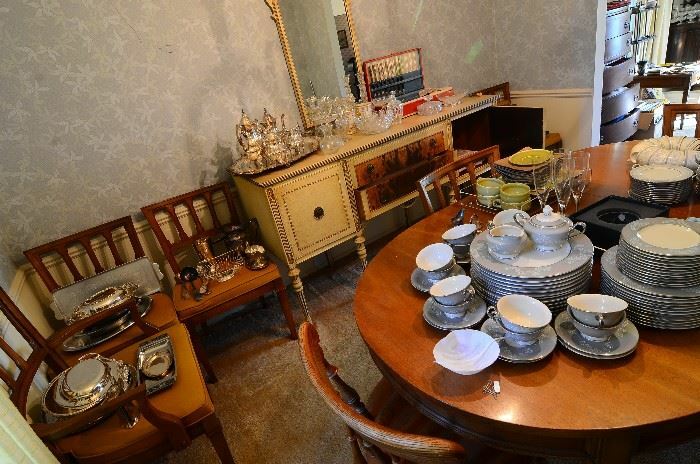 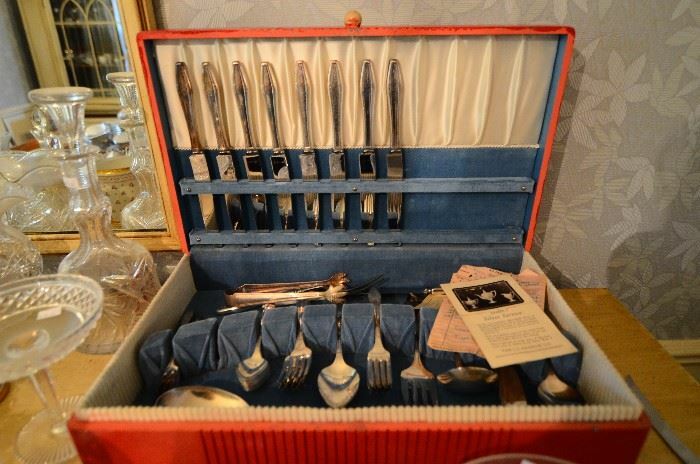 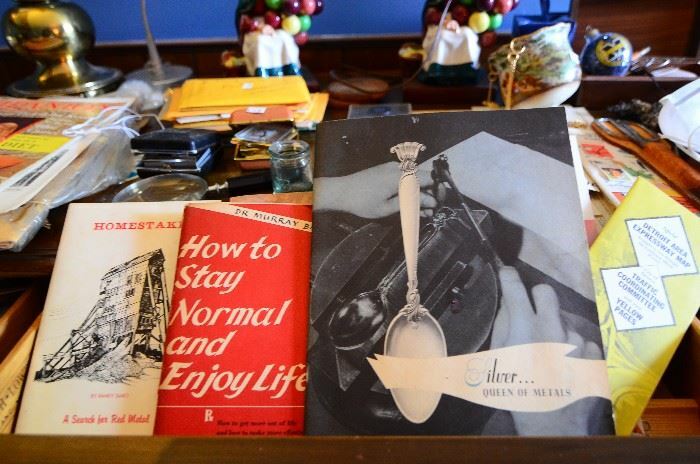 with Hutch and Sideboard, Silver Plate Flatware, American Brilliant Cut Crystal, Silver Plate Tea Service, Lenox Mt. 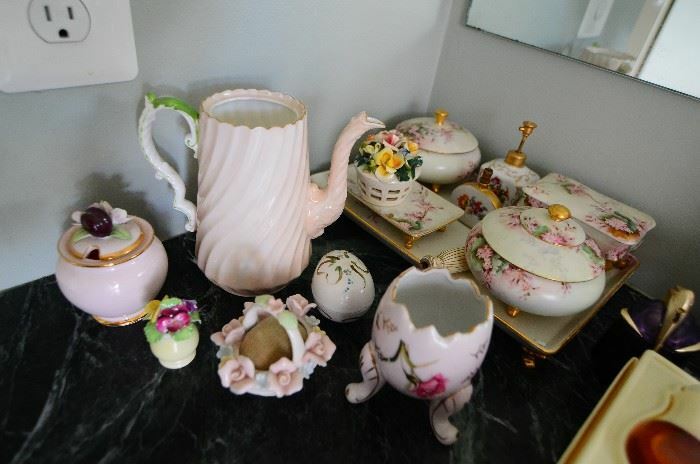 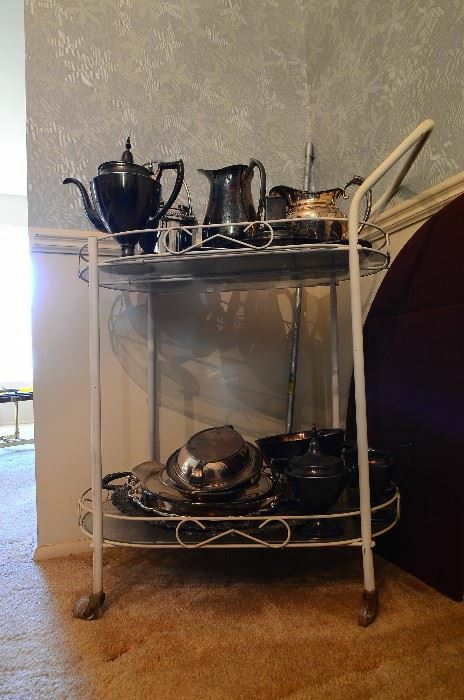 Vernon China Set, Tea Cart, Silver PLate, Bunnykins, American Modern Dinnerware Set, Lennox Fountian, Lladro, Waterford, Vintage Linens, Redords, and More! 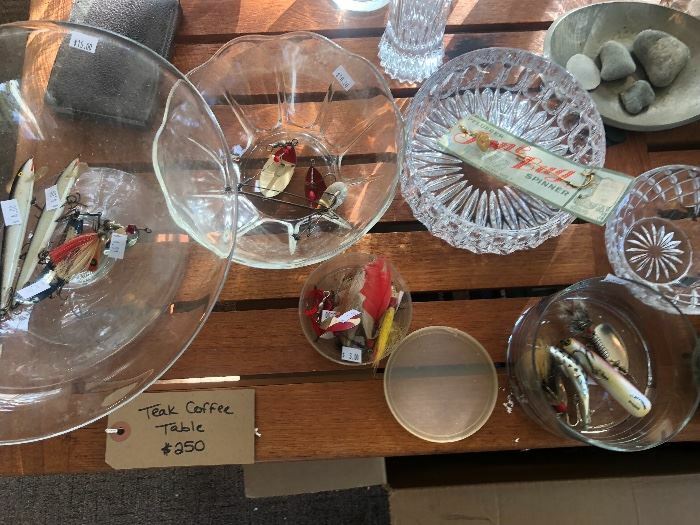 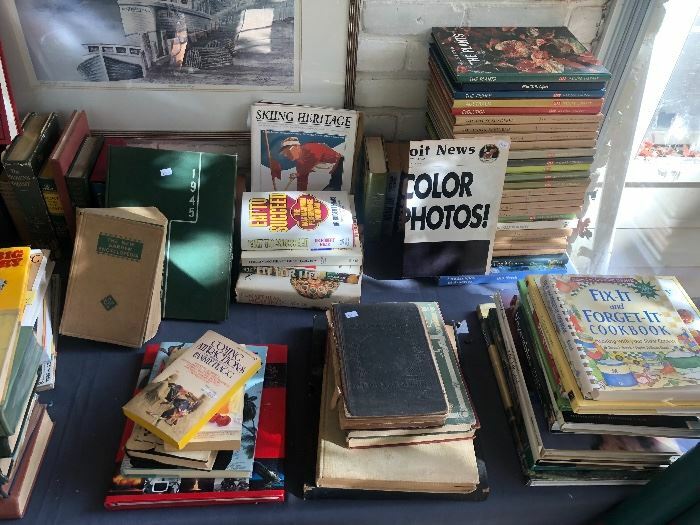 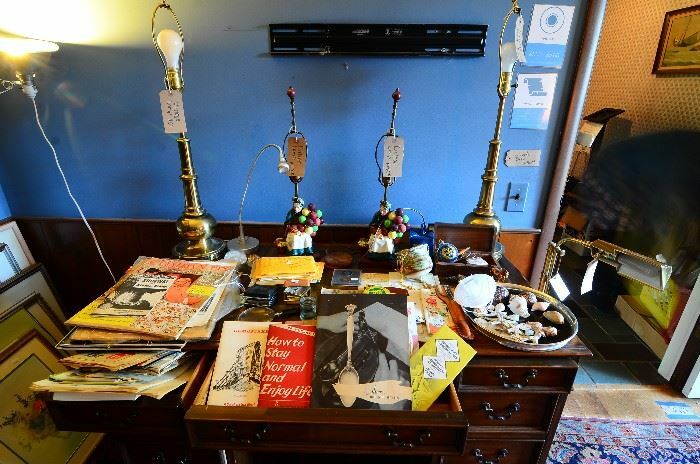 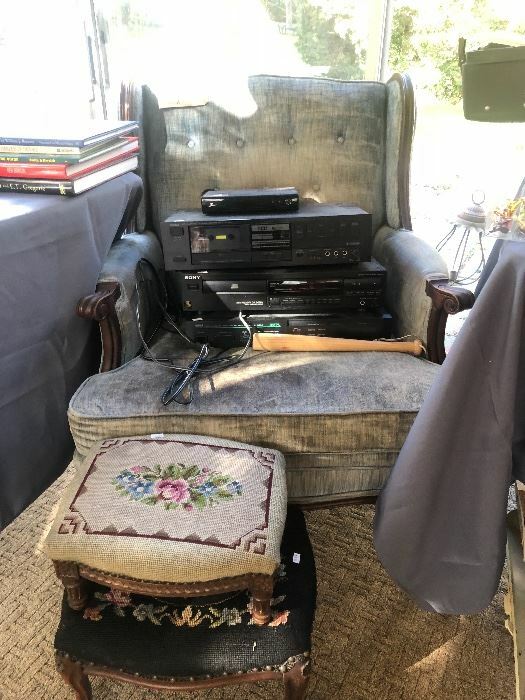 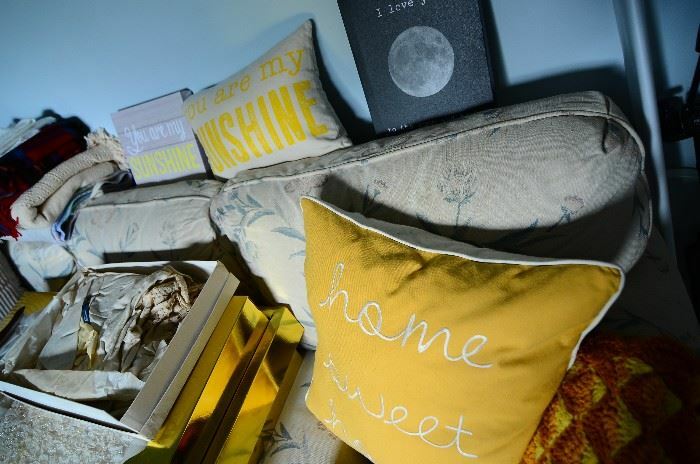 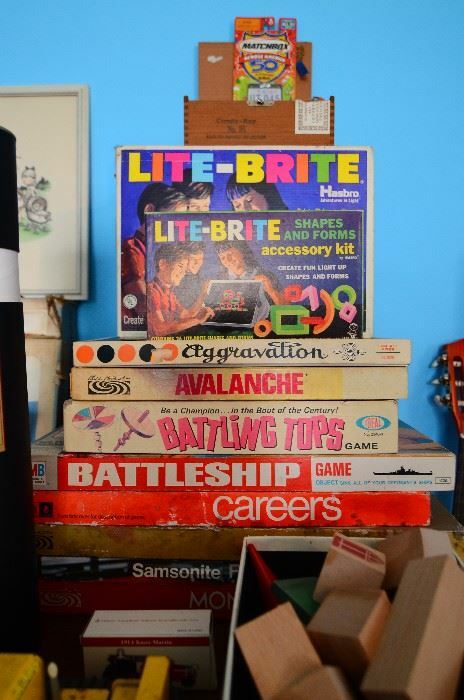 Sofa, Lounge Chair, a TON of Nickkancks, Leather Top Desk, TONS of Vintage Paper including an original program from the opening of the GM Tech Center and Nuclear Blast Programs from the Detroit news, Vintage Lamps, Records and more! 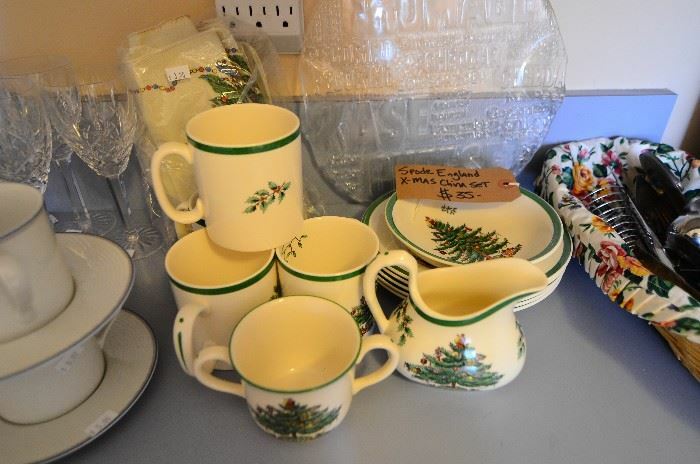 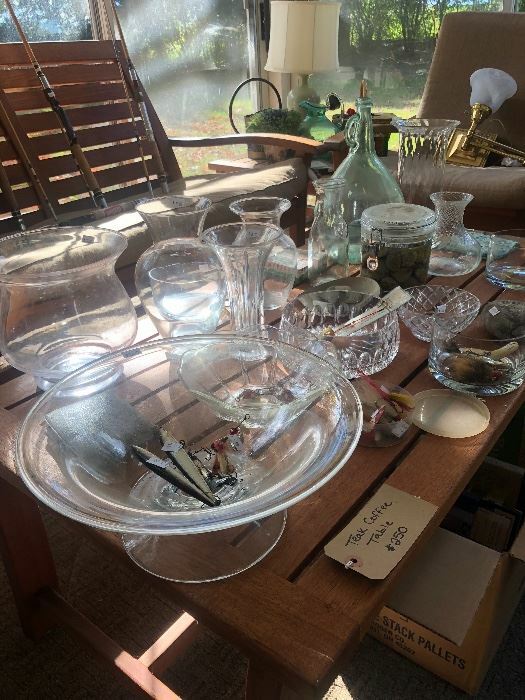 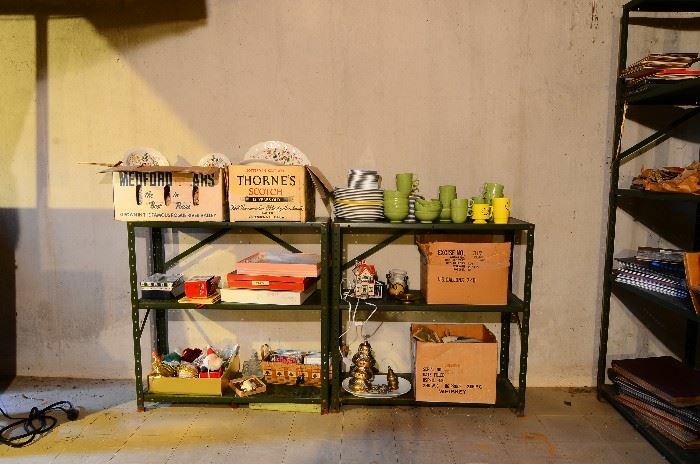 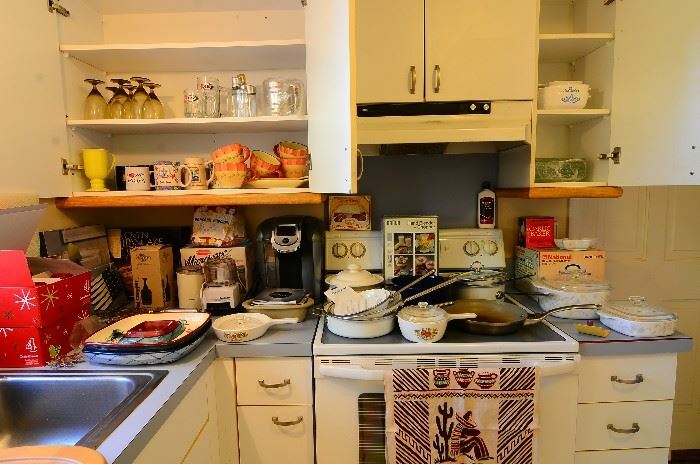 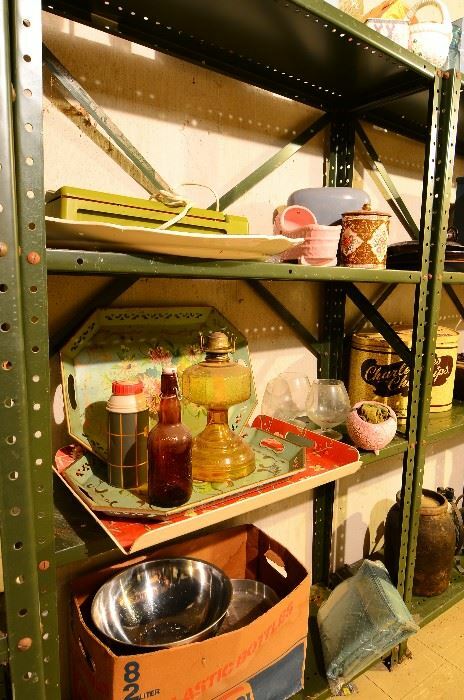 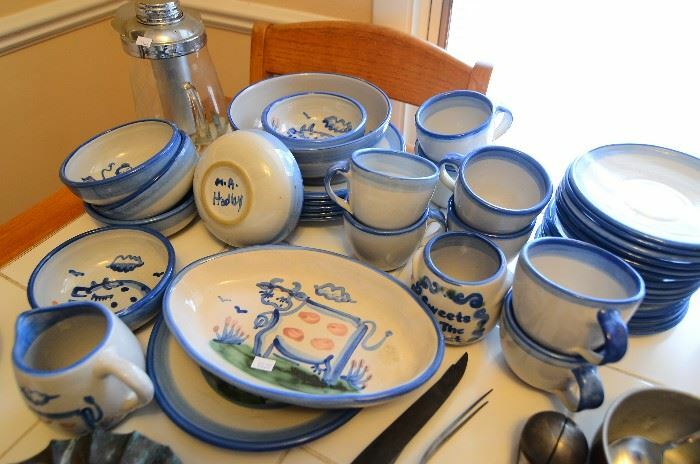 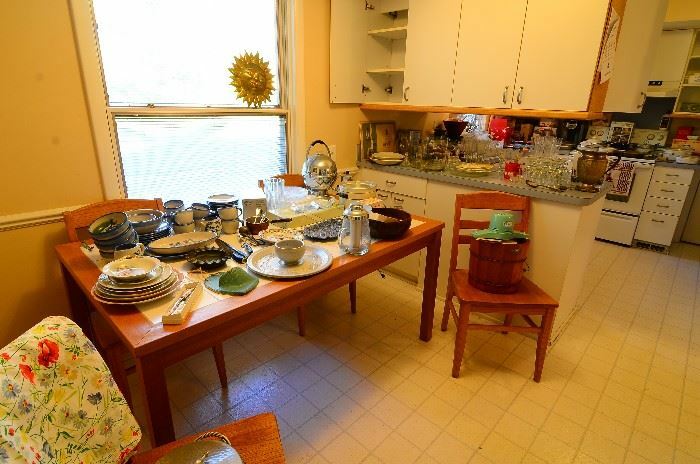 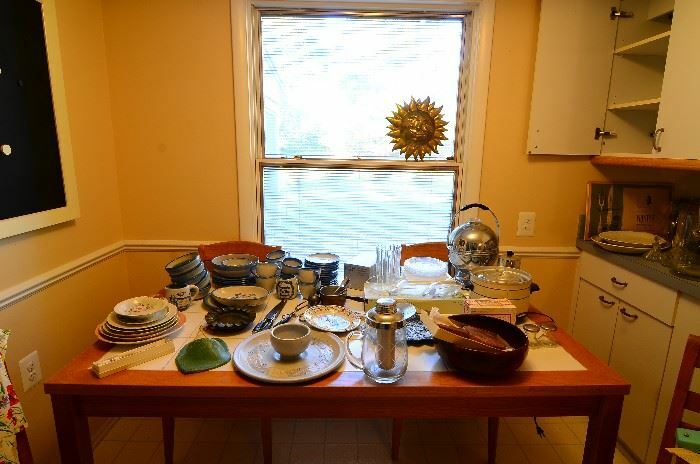 Dining Table and 4 chairs, Tons of Vintage Kitchenware, Pots Pans, Waterford Goblets, Ice Cream Maker, Lots of Cups and Dishes and More! 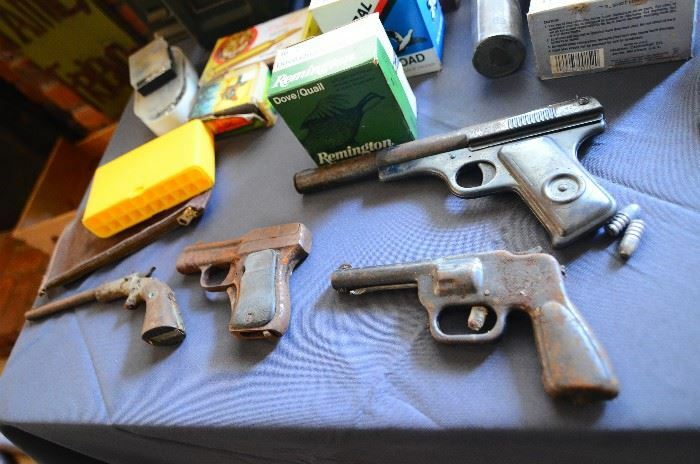 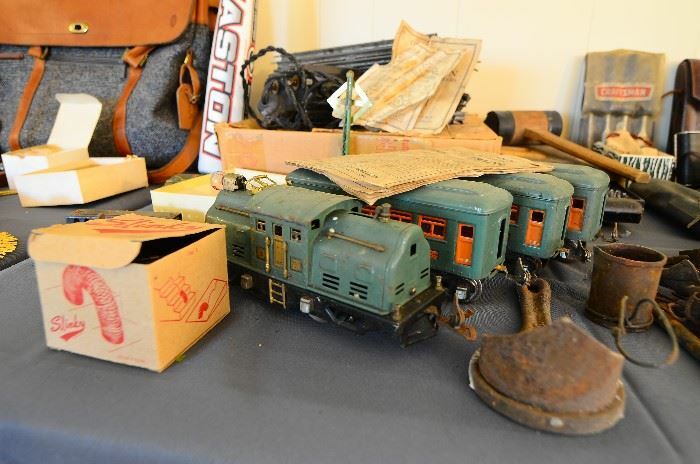 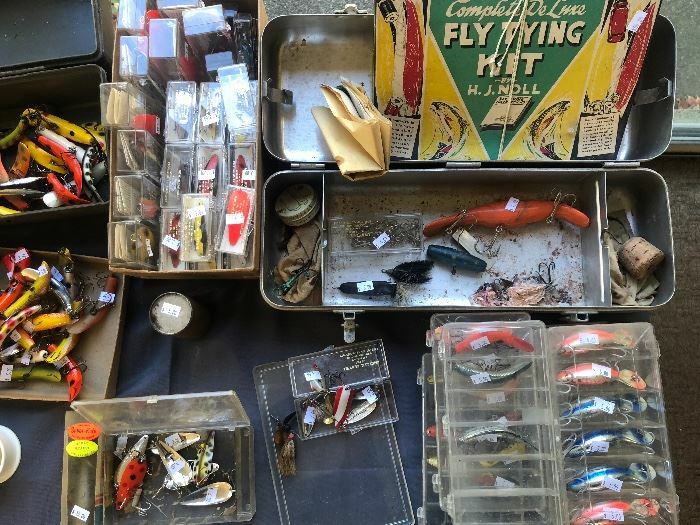 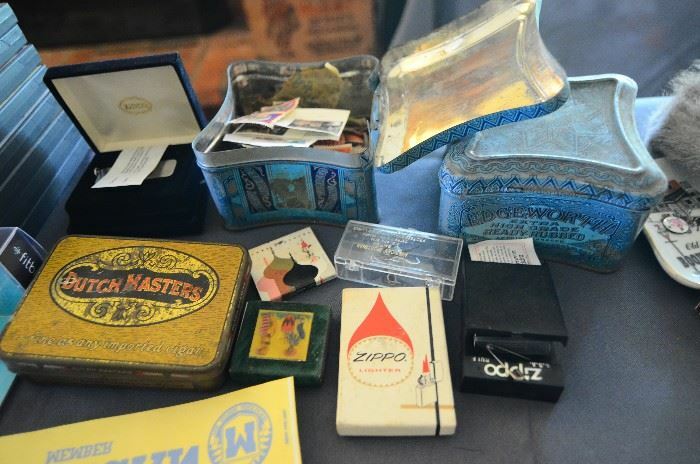 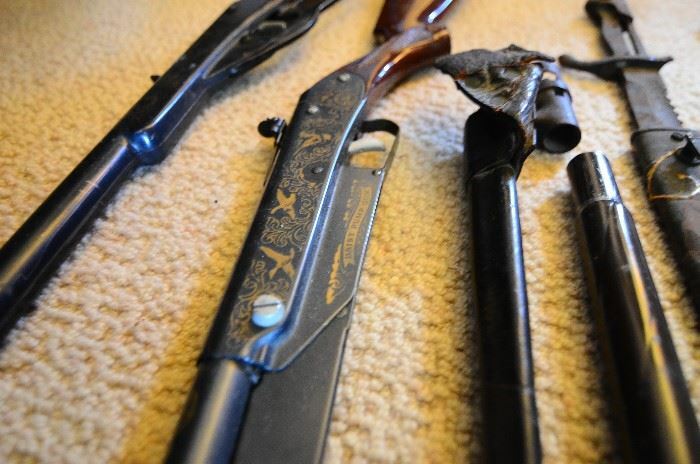 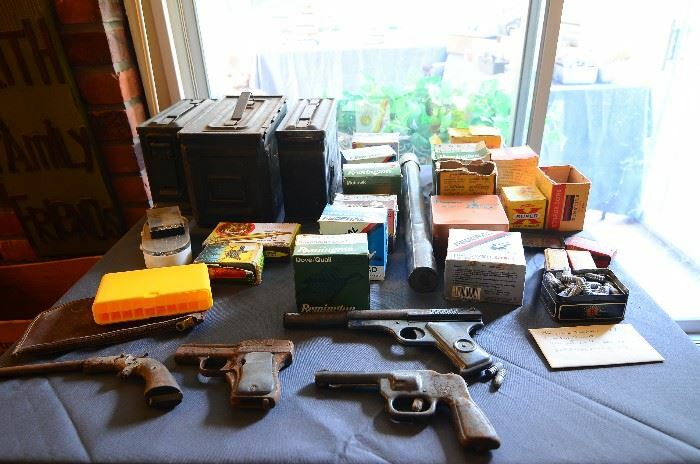 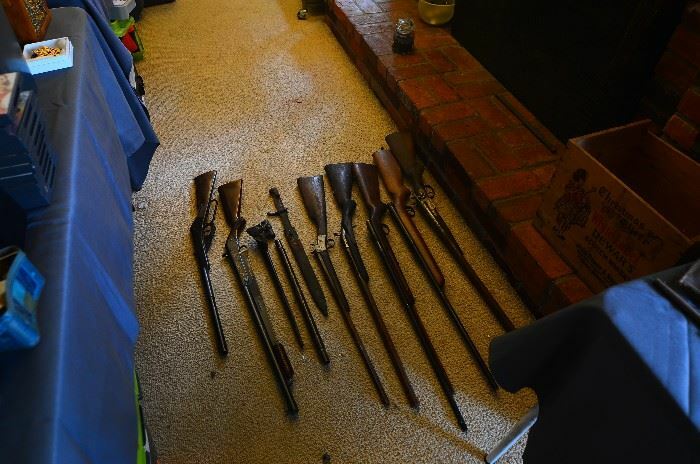 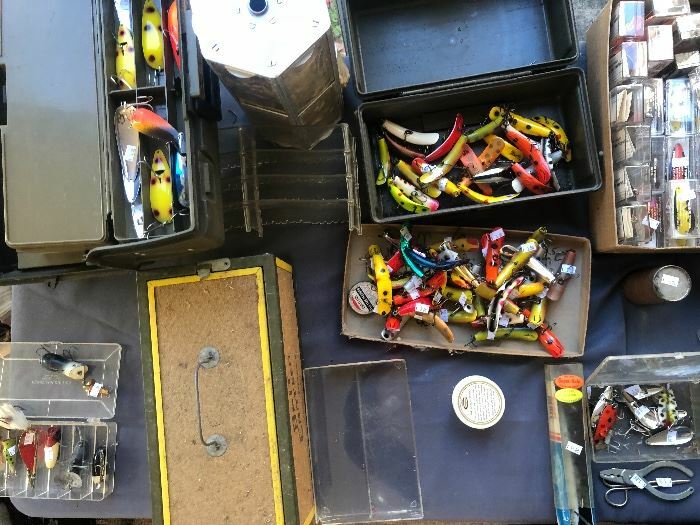 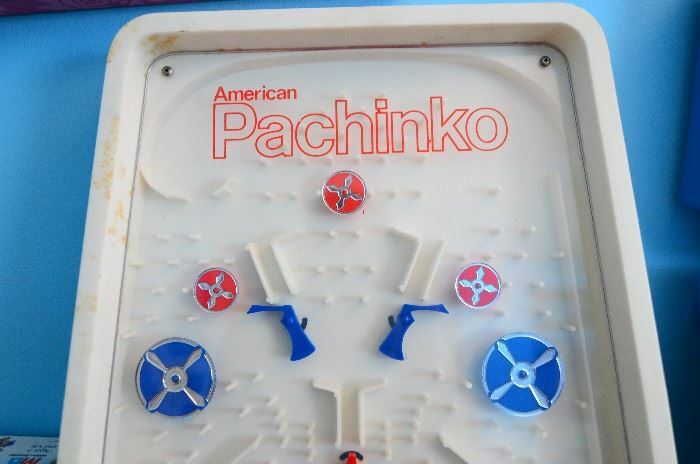 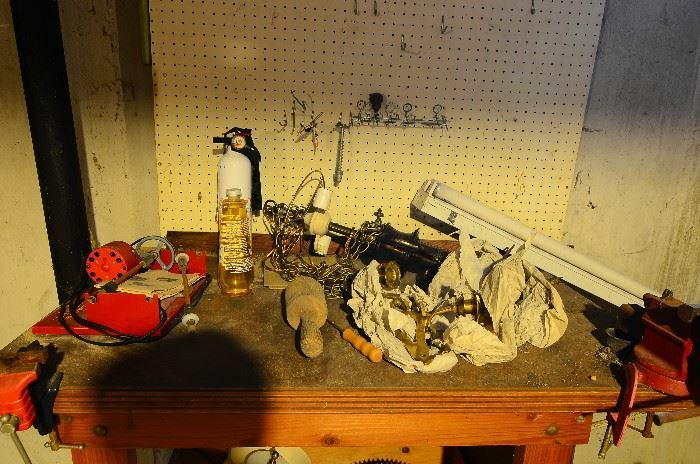 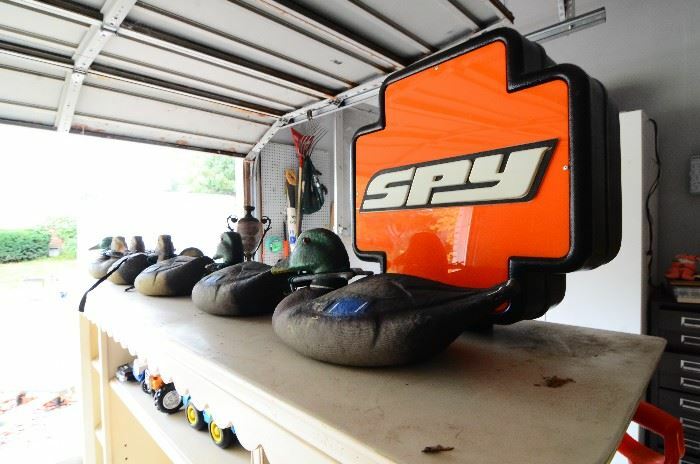 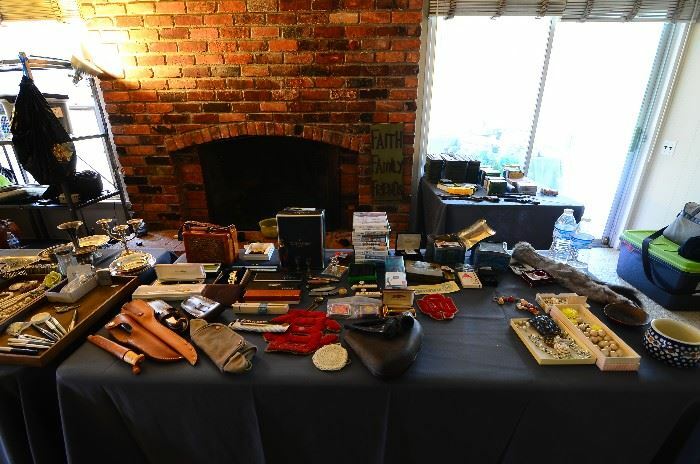 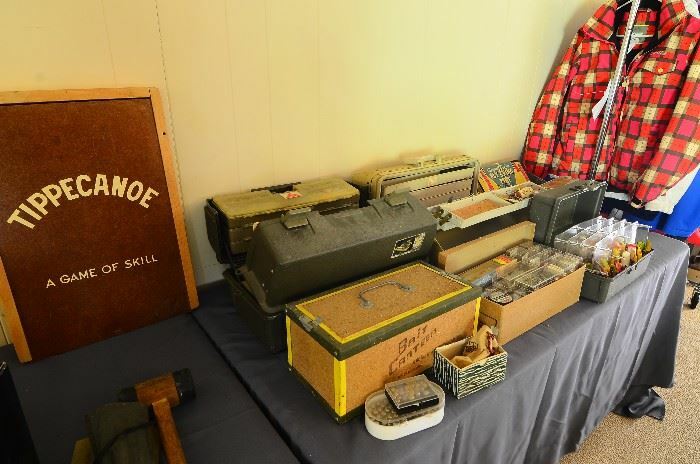 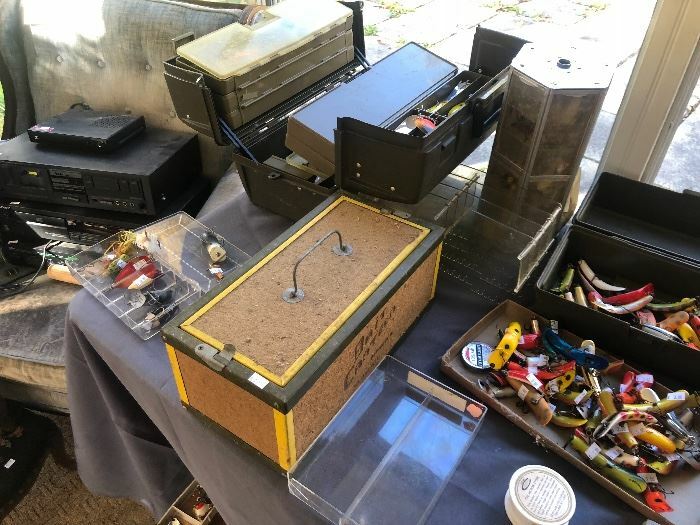 Several Antique Long Guns, Ammo, Fountain Pens, Vintage Lionel Trains, Vintage Purses, Antique Duck Decoys, Vintage Knives, Antique Wooden Fishing Lures, Vintage Fishing Reels, Zippo Lighters, Andirons, Jewelry, and More! 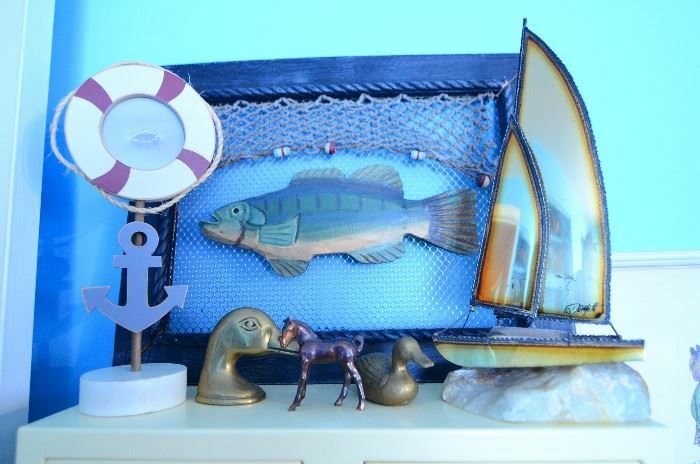 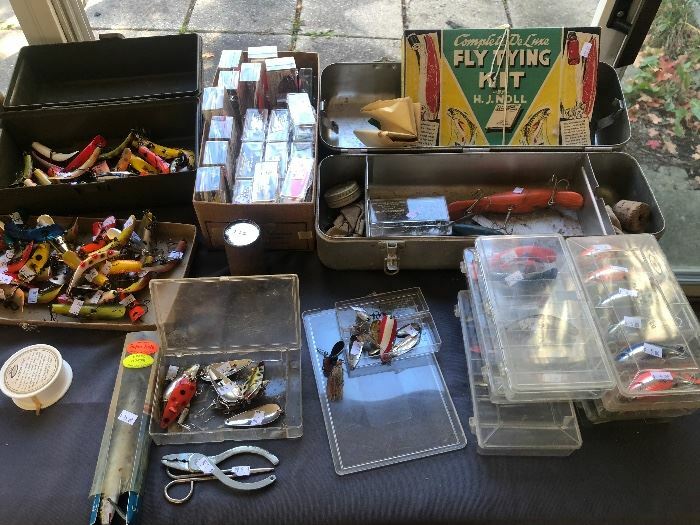 Teak Patio Furniture, Antique Fishing Lures and Rods, Books, Furniture and More!